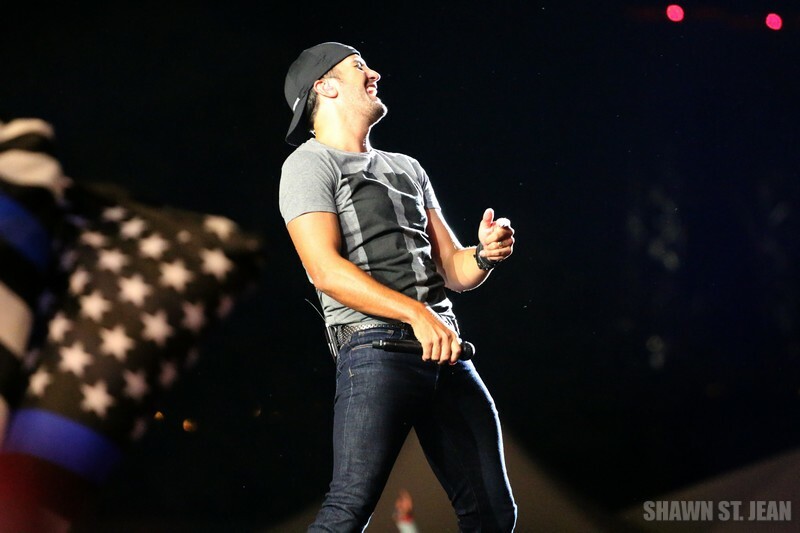 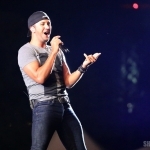 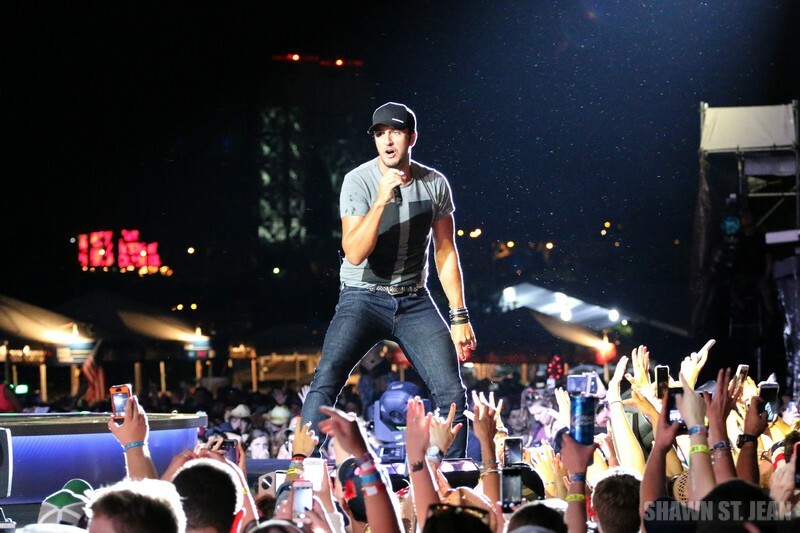 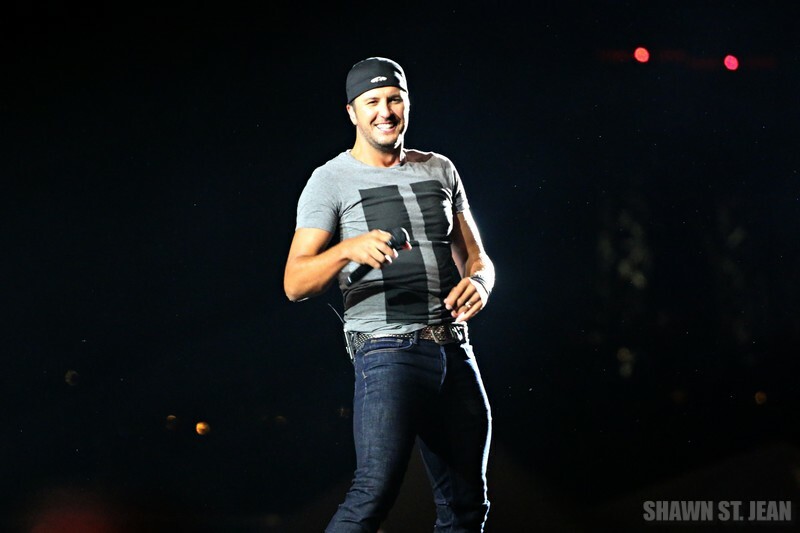 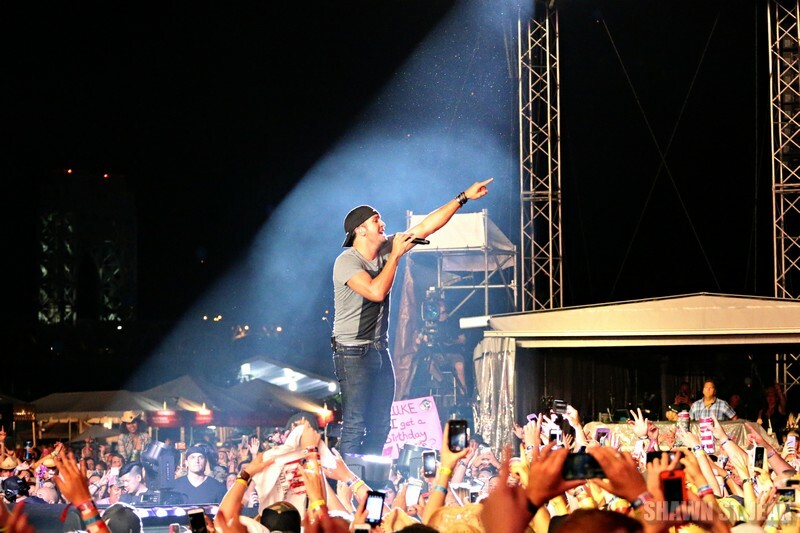 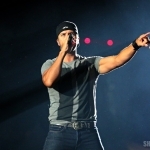 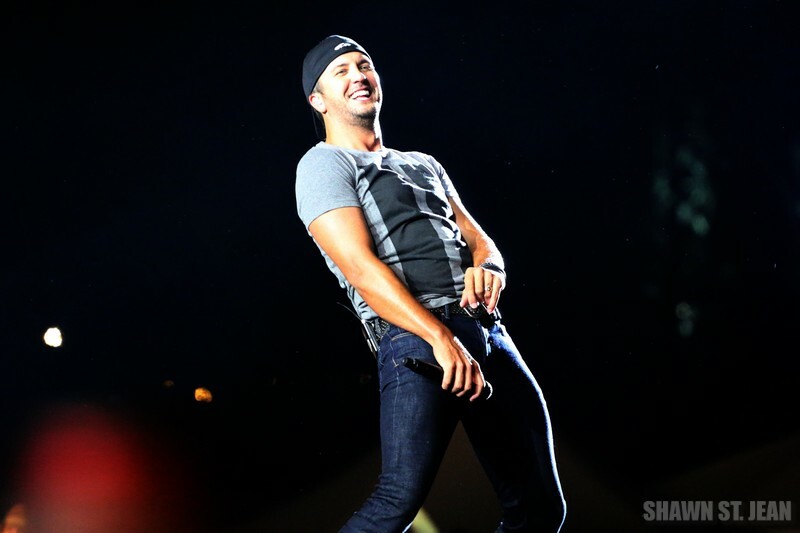 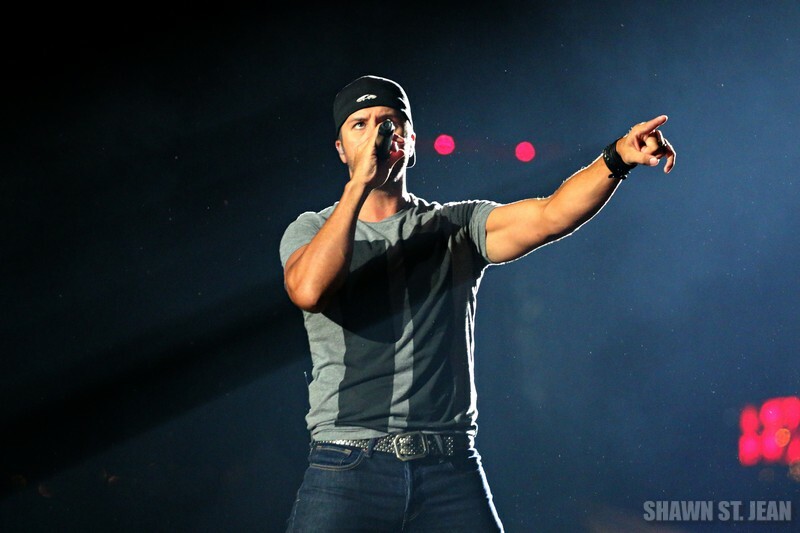 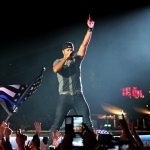 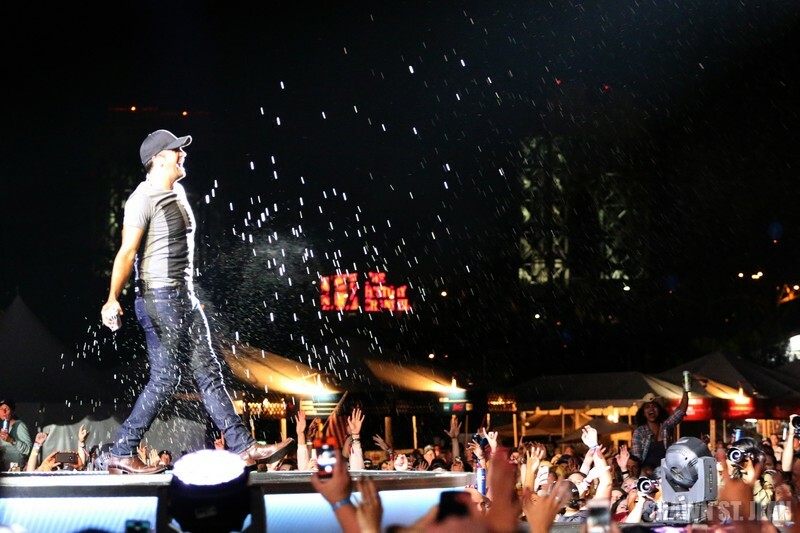 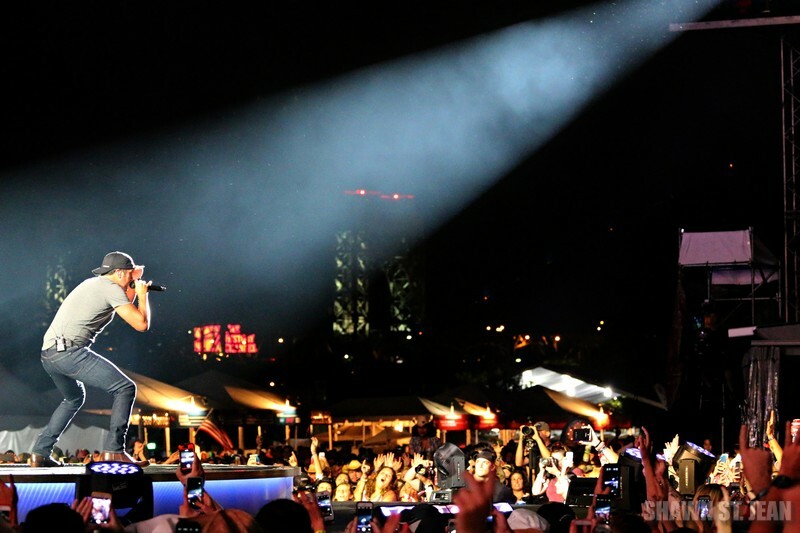 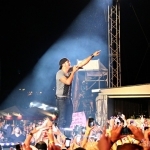 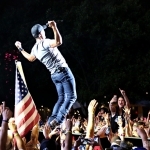 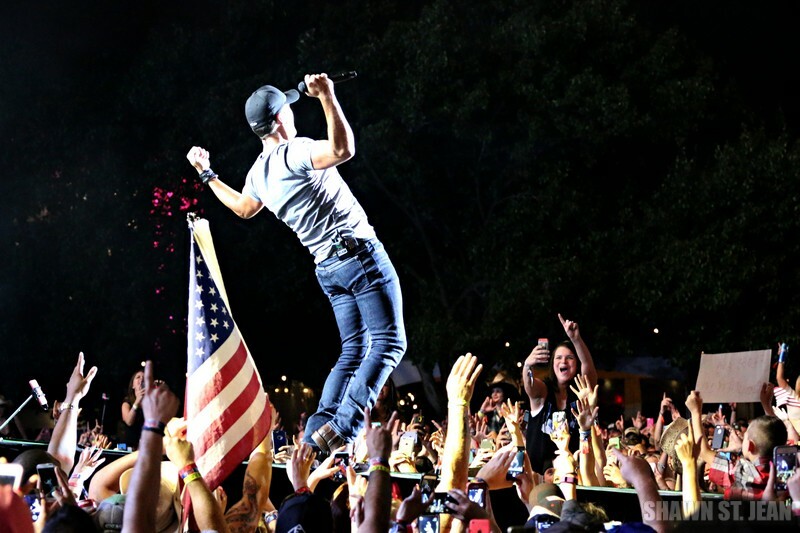 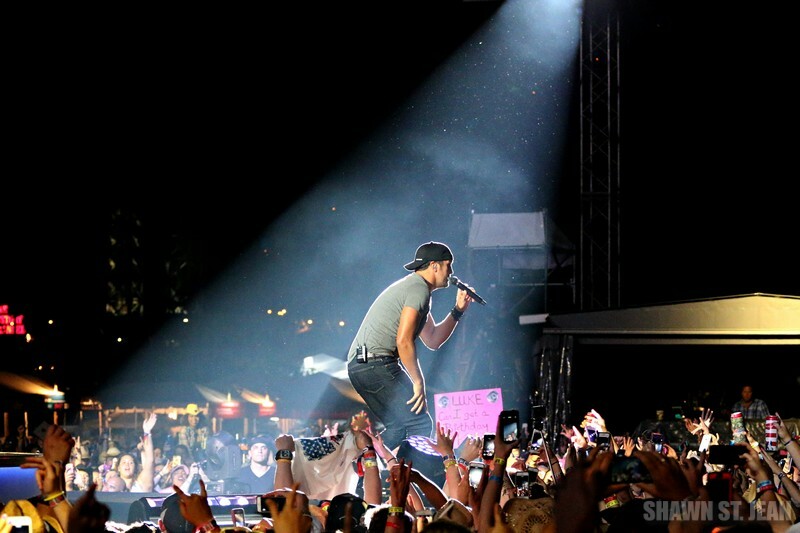 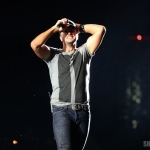 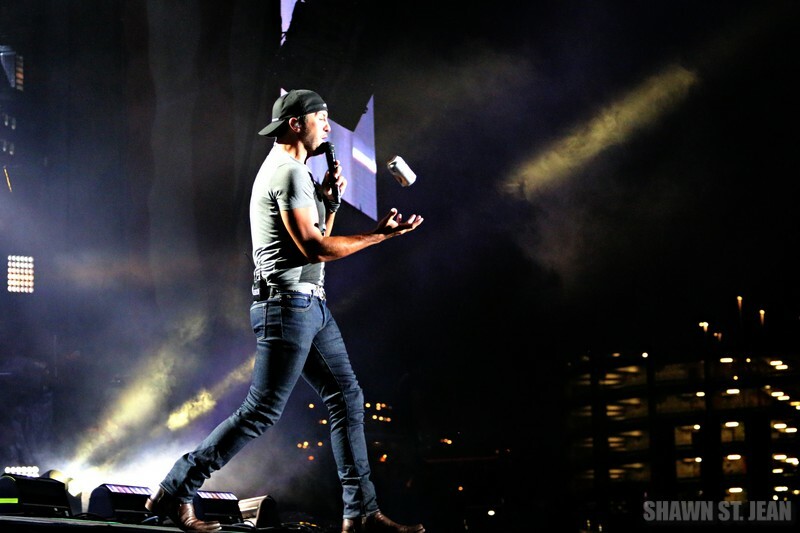 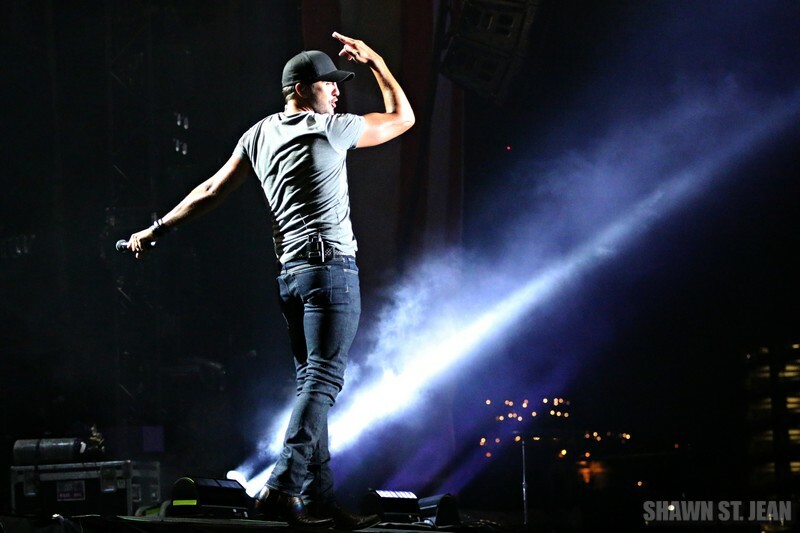 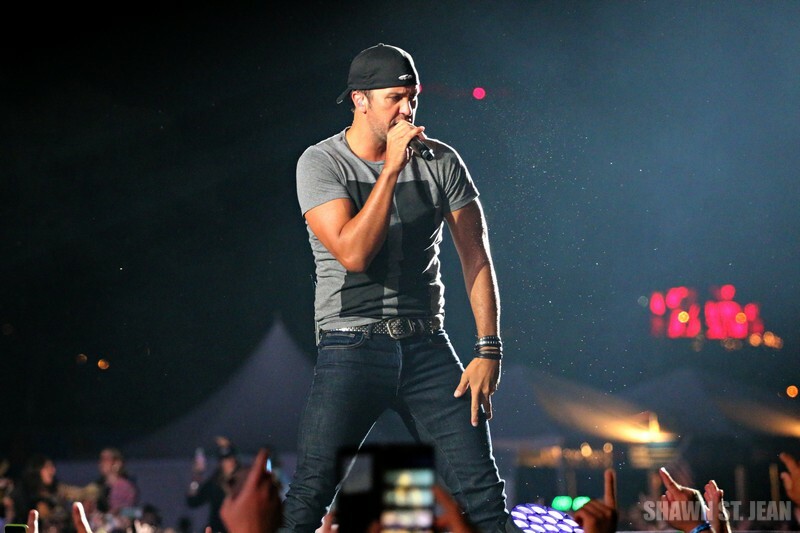 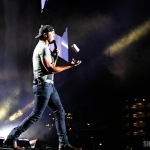 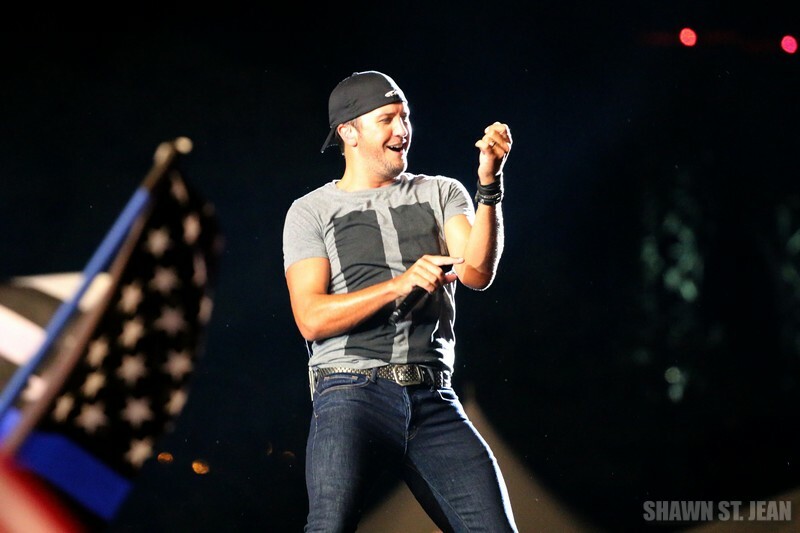 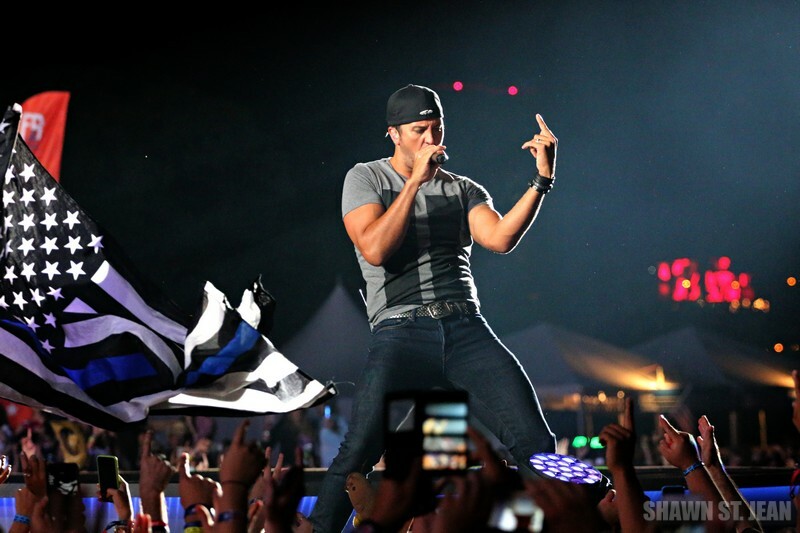 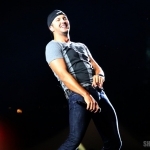 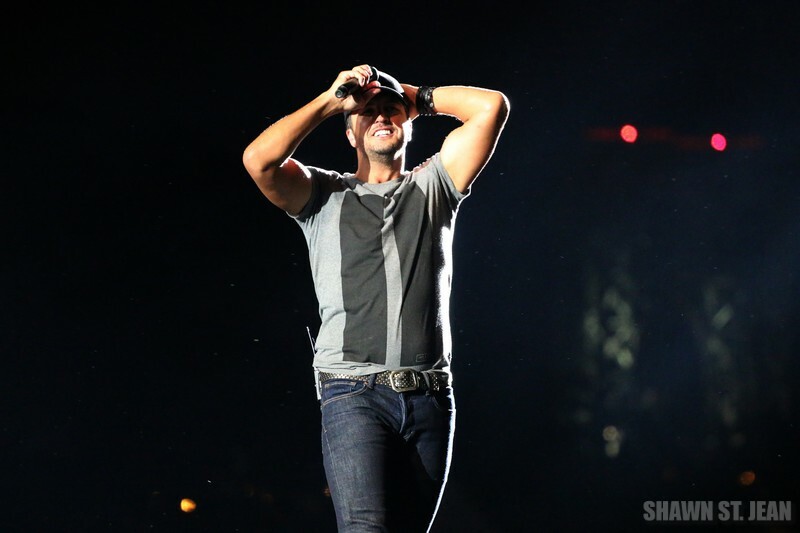 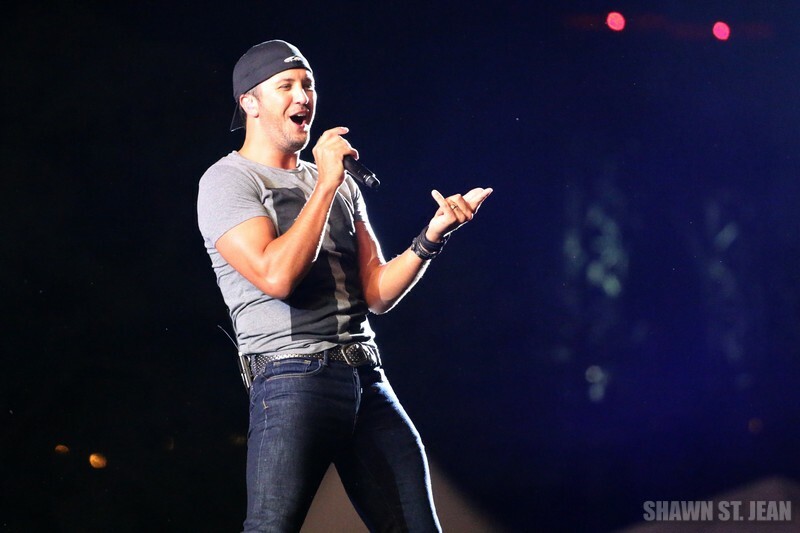 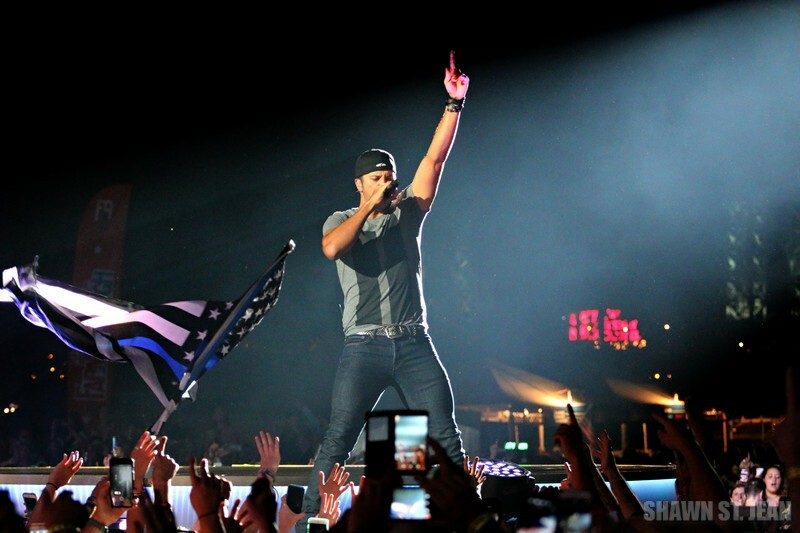 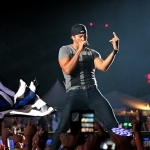 Luke Bryan at FarmBorough Festival in New York City on June 28, 2015. 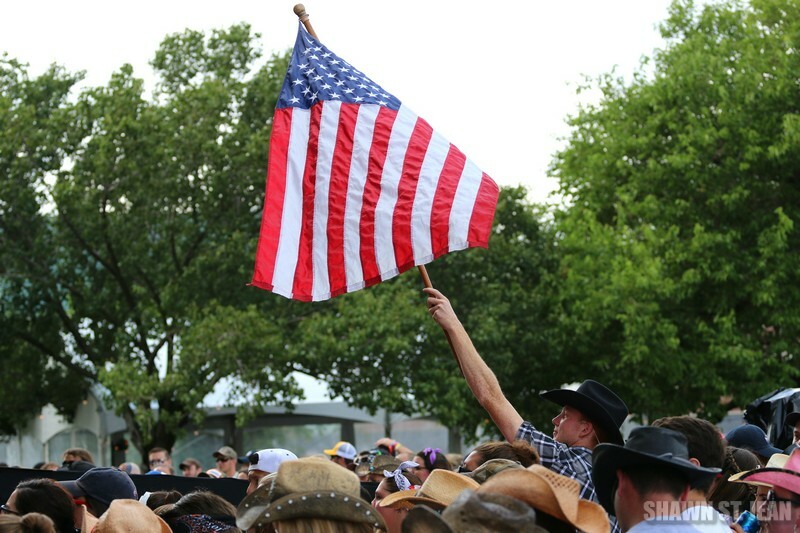 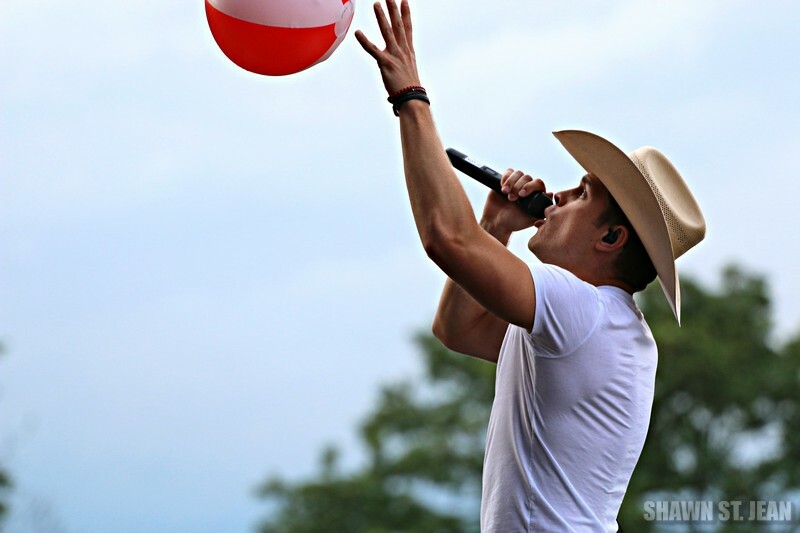 The sun was back out for the third and final day of NYC's first ever country music festival. 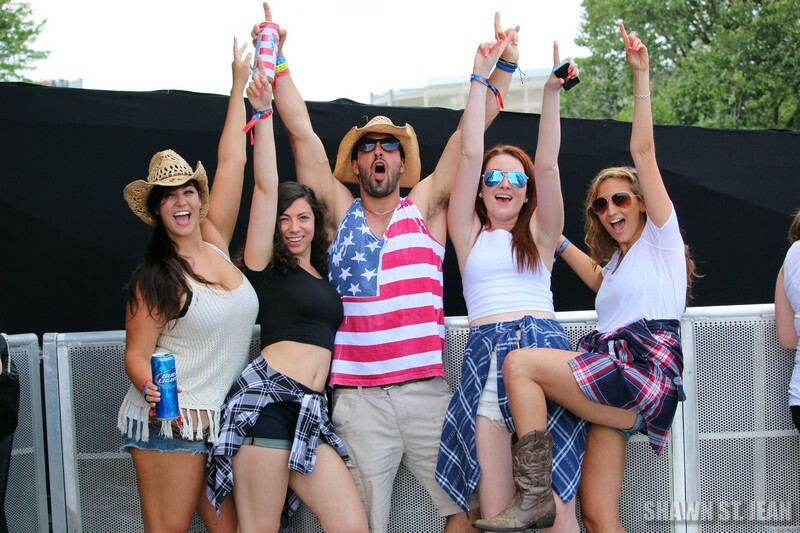 The sun was back out for the third and final day of NYC’s first ever country music festival. 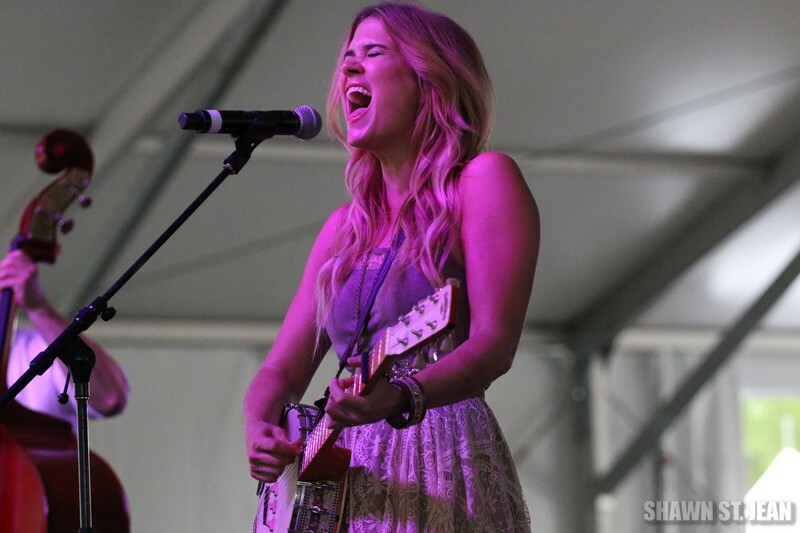 The line-up on the main stage was stellar: Lindsay Ell kicked the day off (holy crap can she shred! 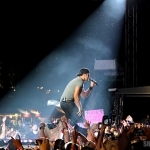 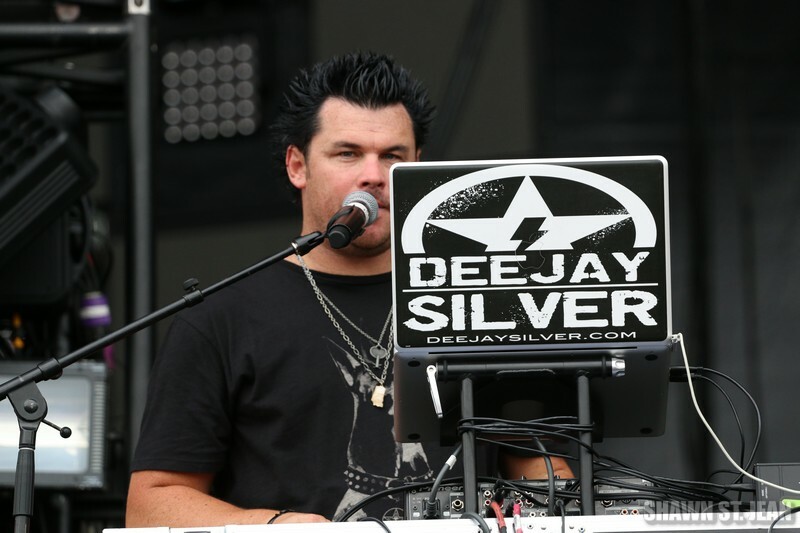 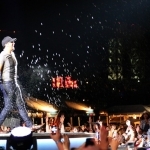 ), followed by Cassadee Pope, Dustin Lynch, Randy Houser, and of course, the main attraction, Luke Bryan (Is there any better way to end a music festival than having Luke Bryan come out from under the stage on top of a pickup truck, surrounded by fire, with fireworks going off over the island??). 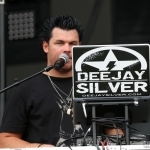 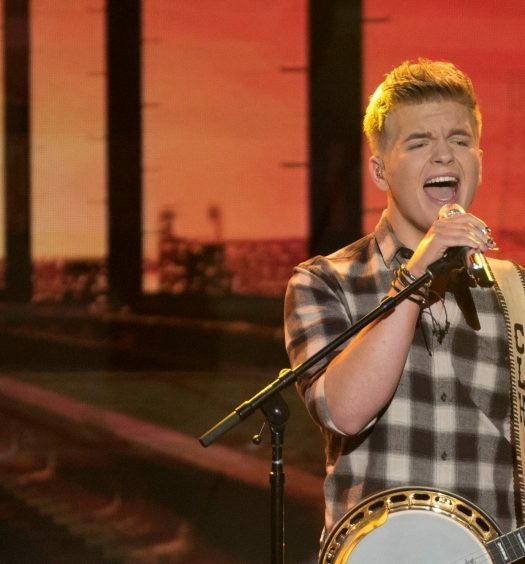 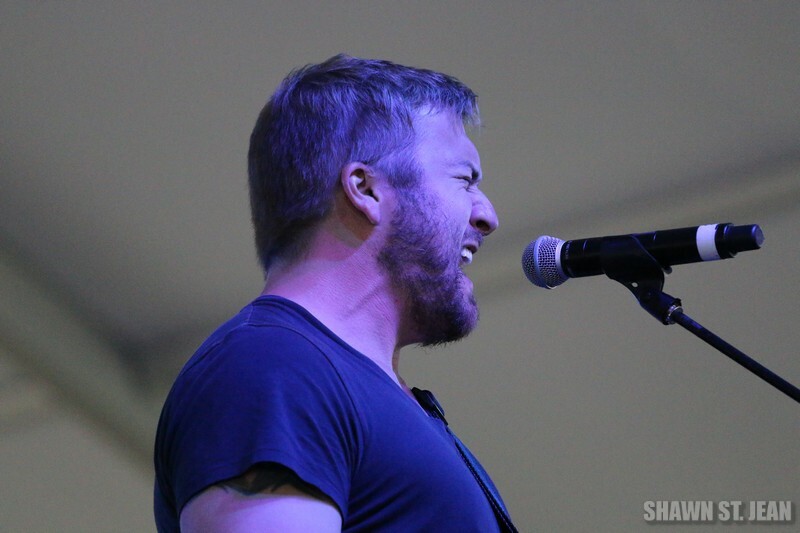 On the Next from Nashville stage, Scott Decarlo was up first, followed by The Railers, Seth Alley, Logan Mize and Ruthie Collins. 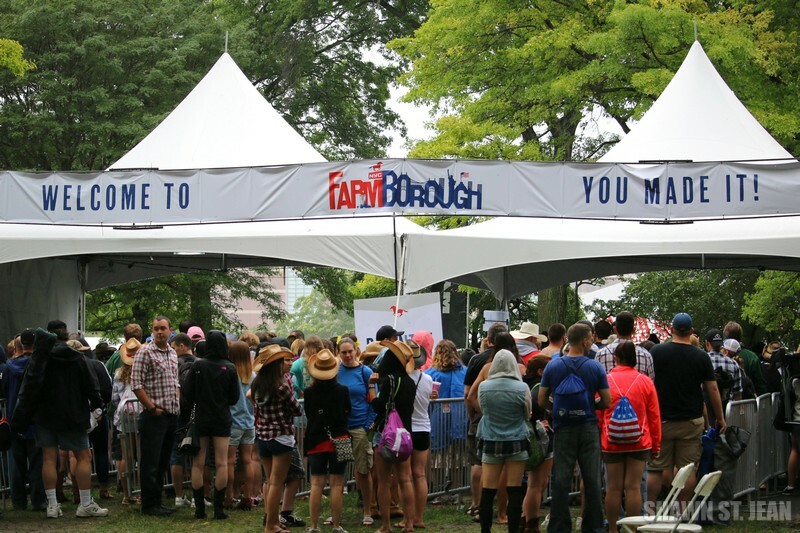 Congratulations to Brian O’Connell and his entire team at LiveNation and to Founders Entertainment (the creative geniuses behind GovBall) for all of their hard work in making FarmBorough such an amazing event. 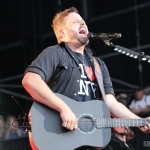 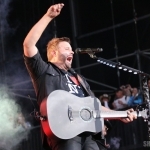 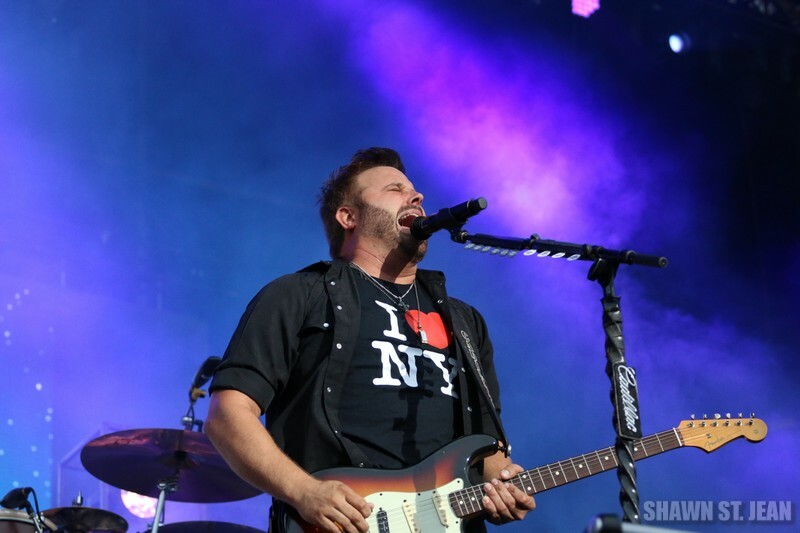 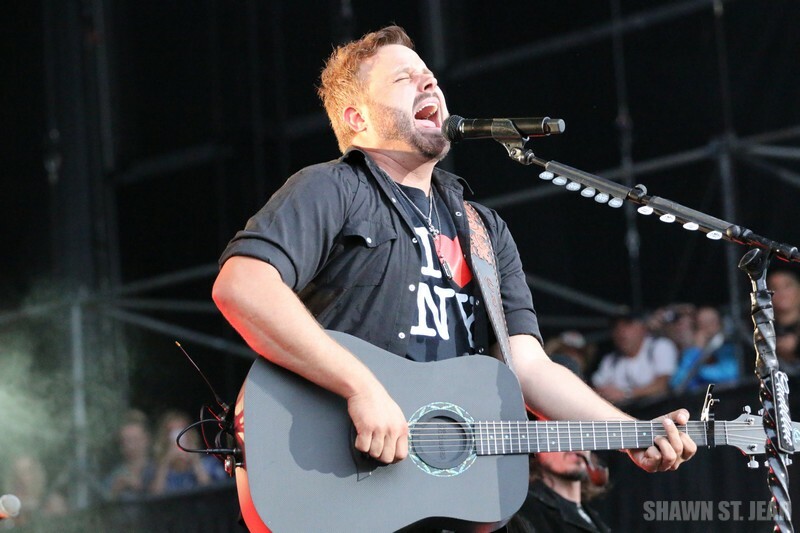 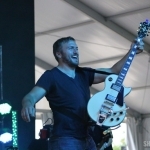 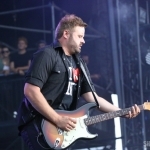 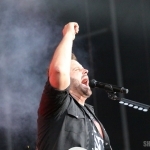 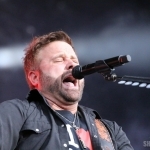 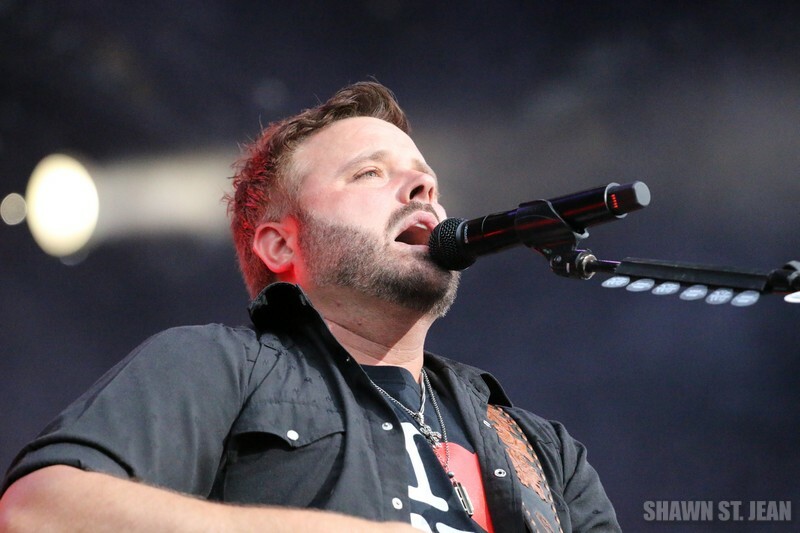 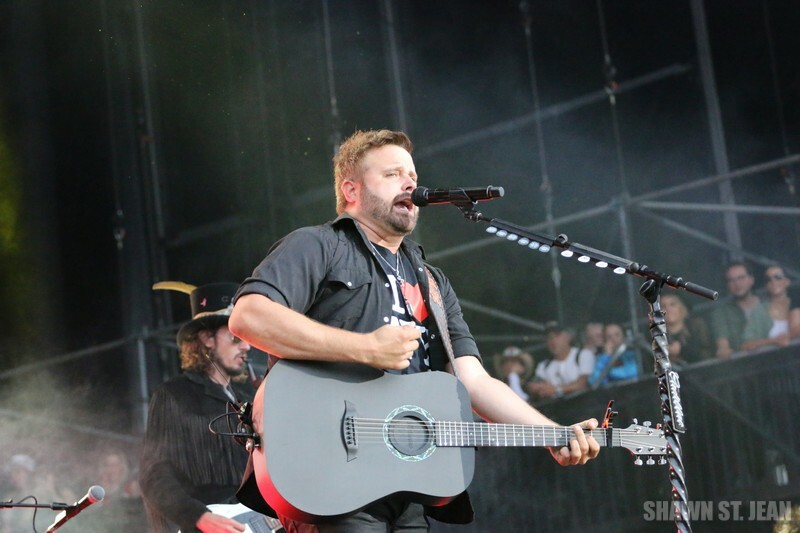 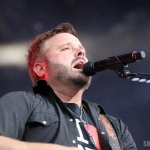 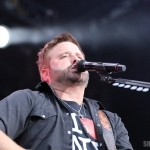 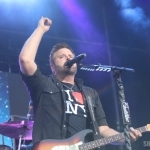 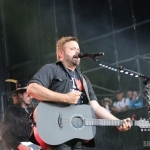 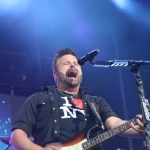 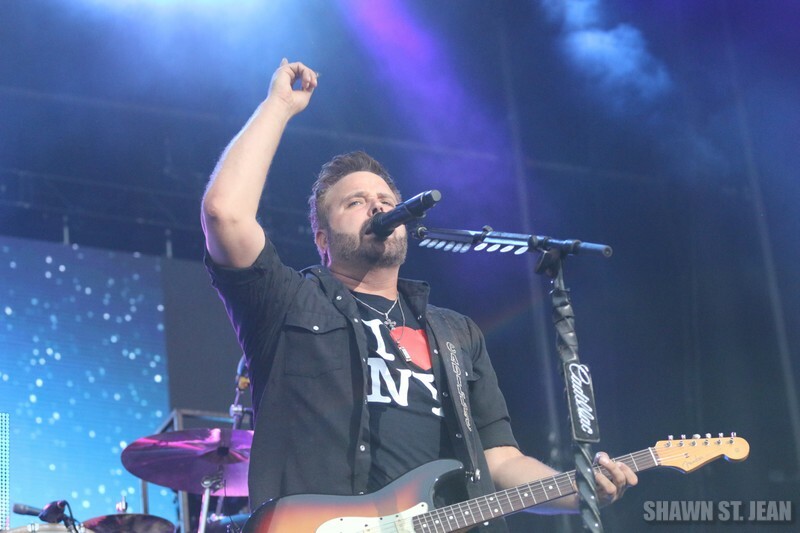 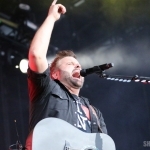 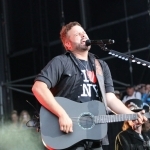 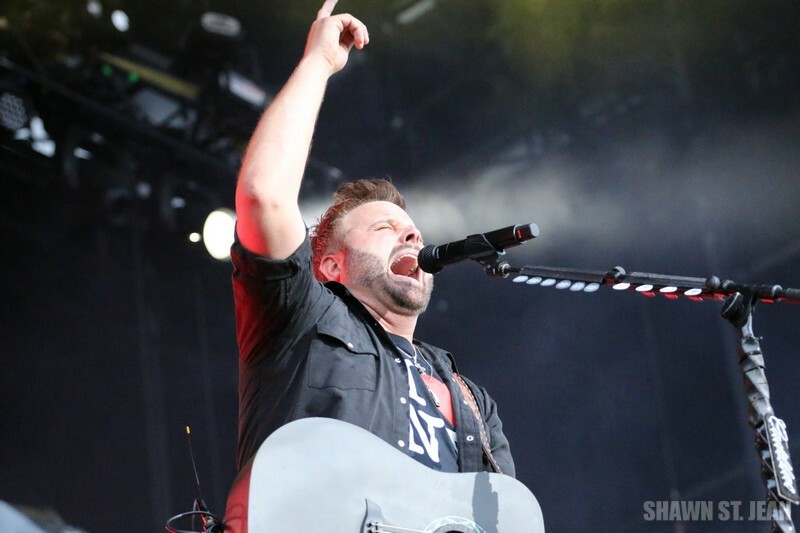 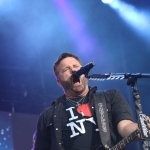 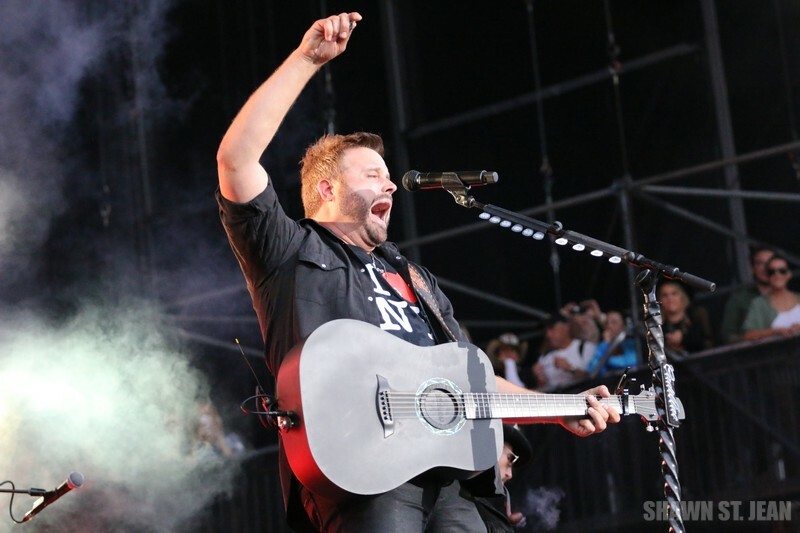 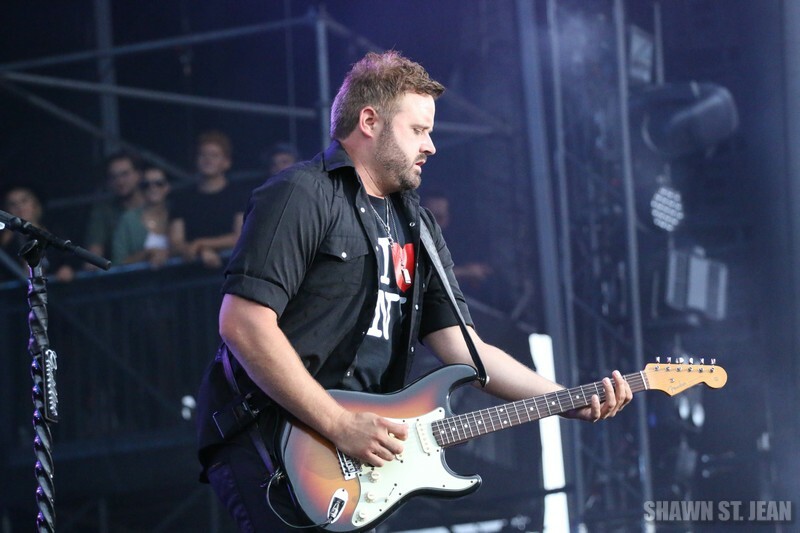 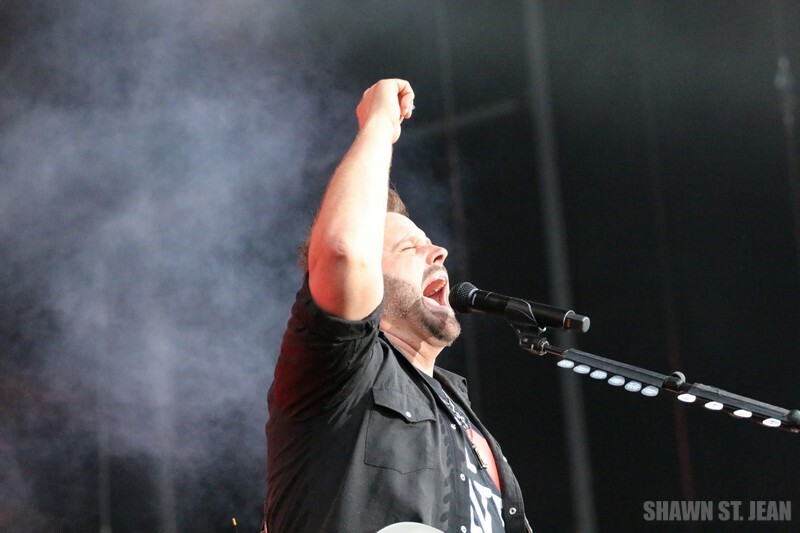 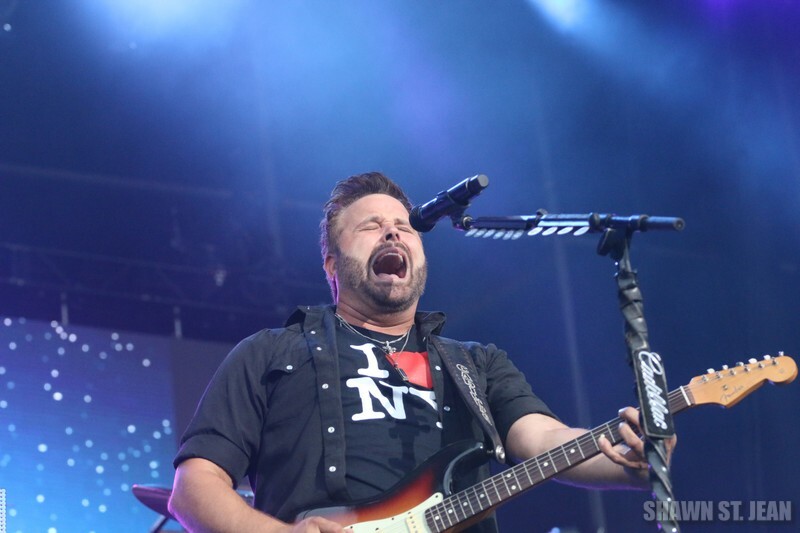 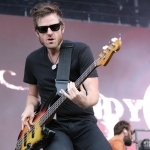 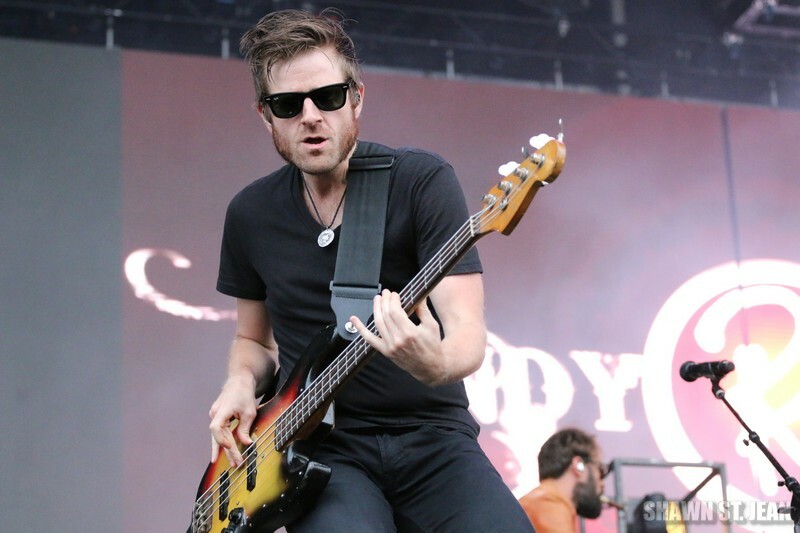 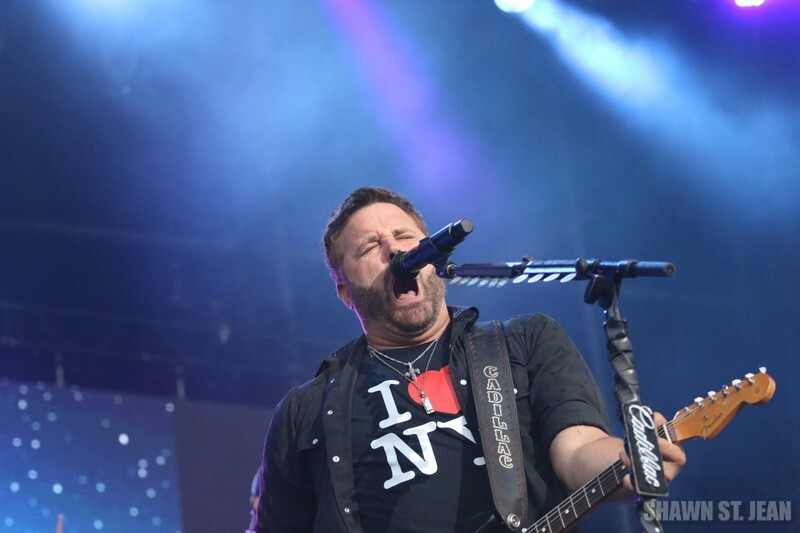 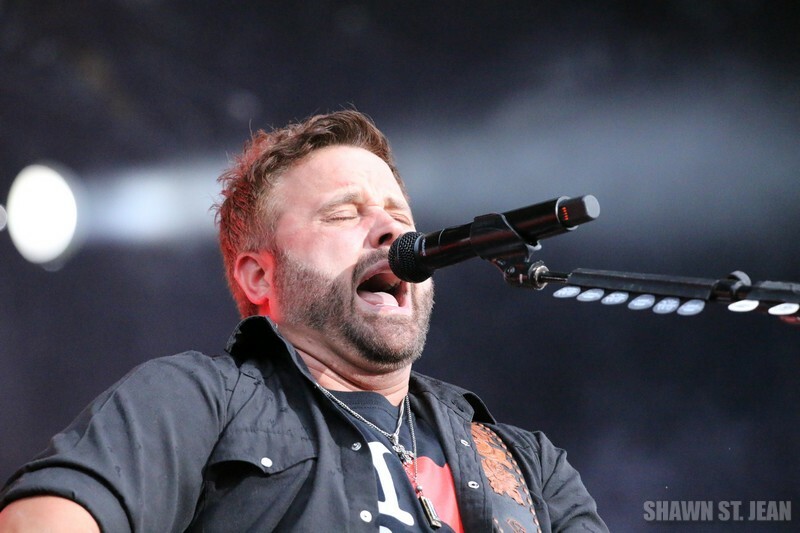 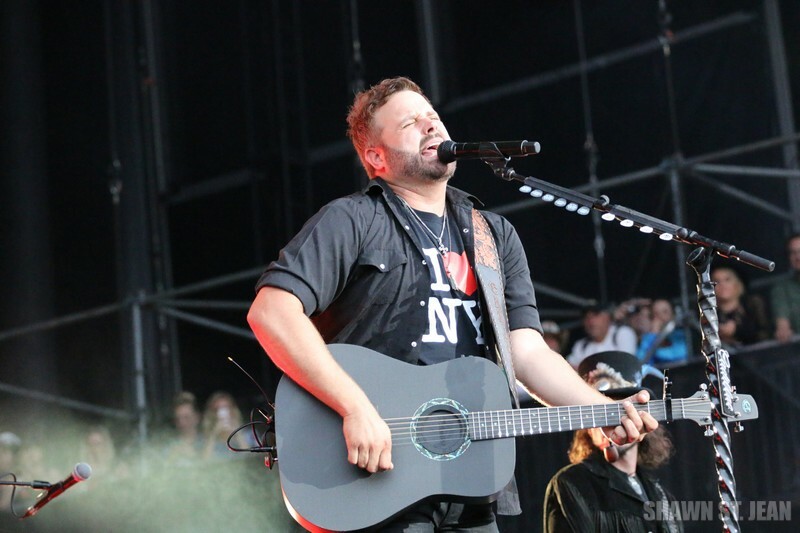 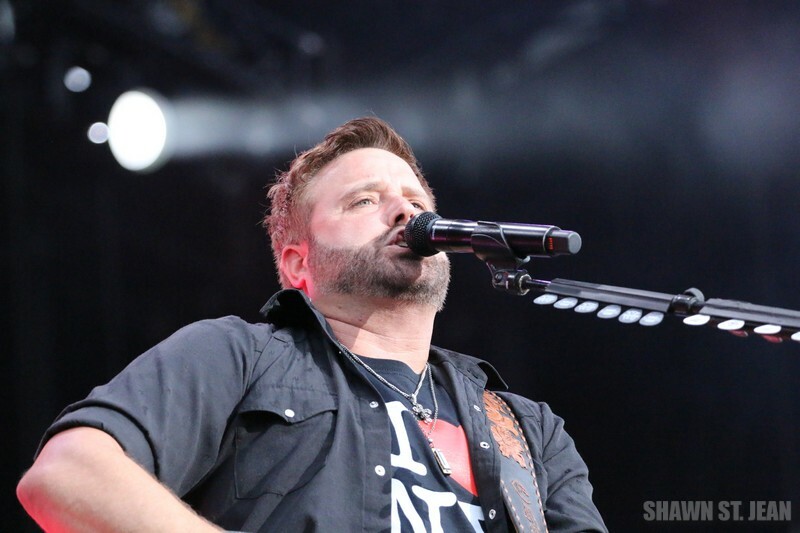 Randy Houser at FarmBorough Festival in New York City on June 28, 2015. 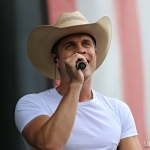 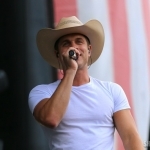 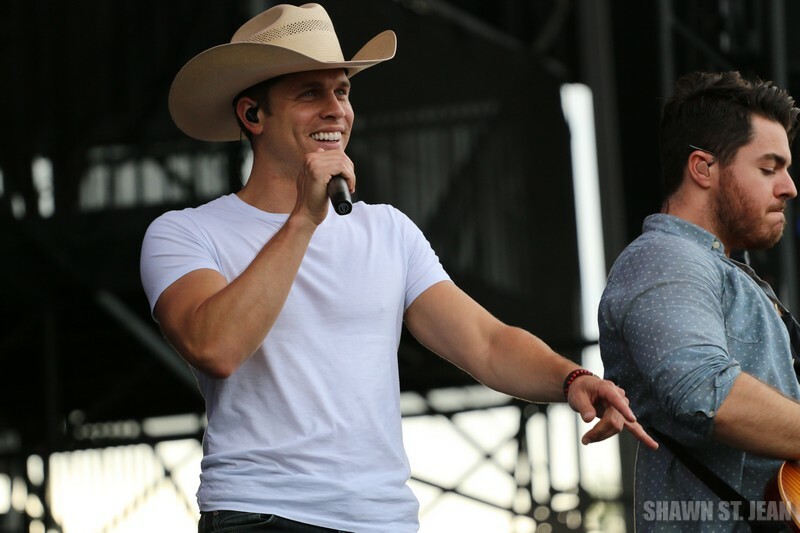 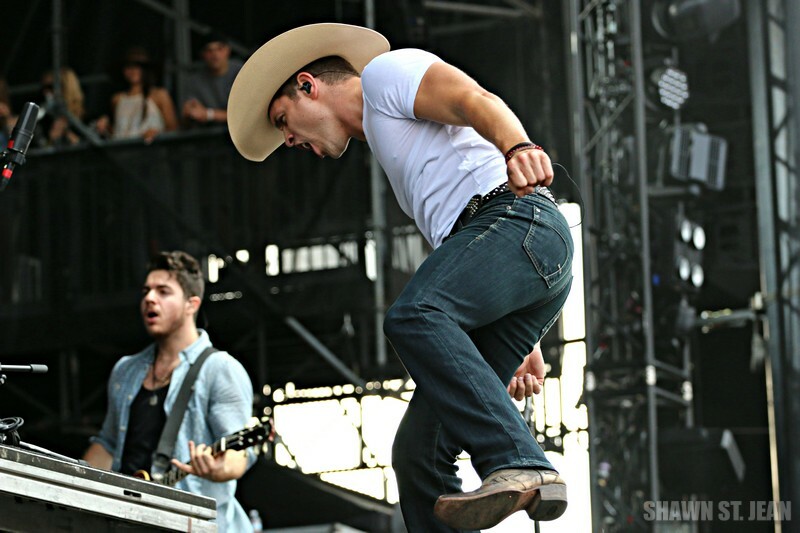 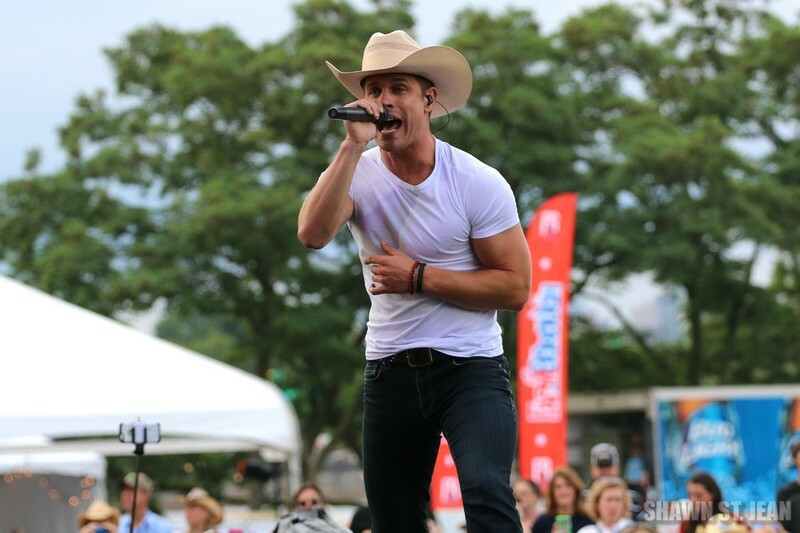 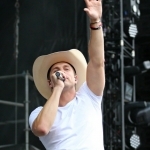 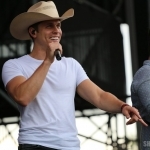 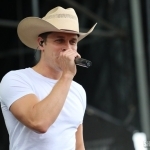 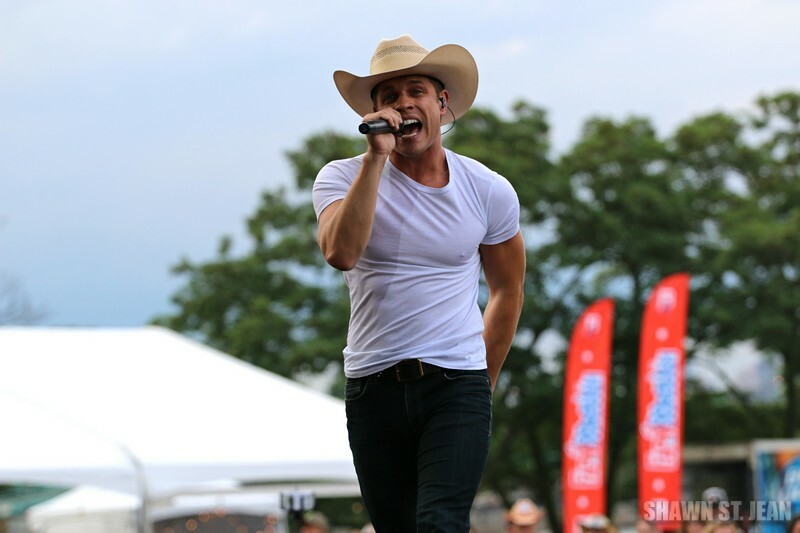 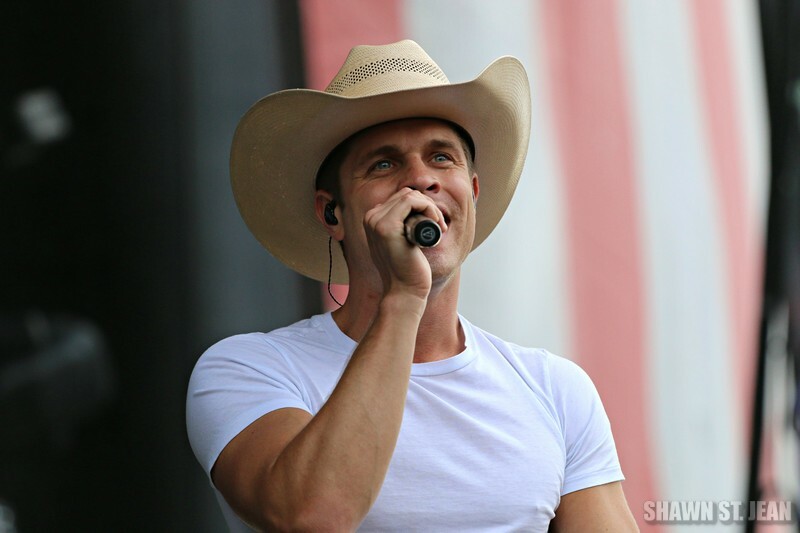 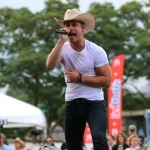 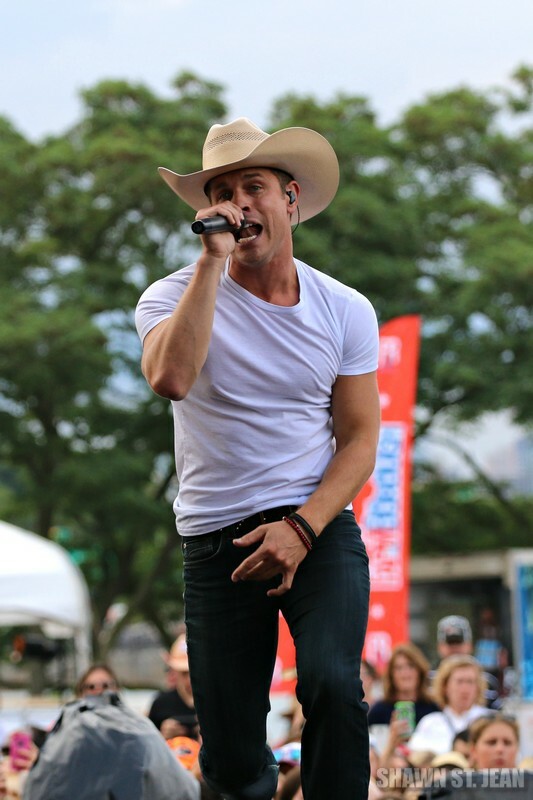 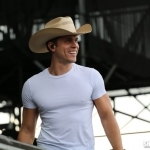 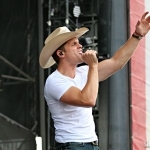 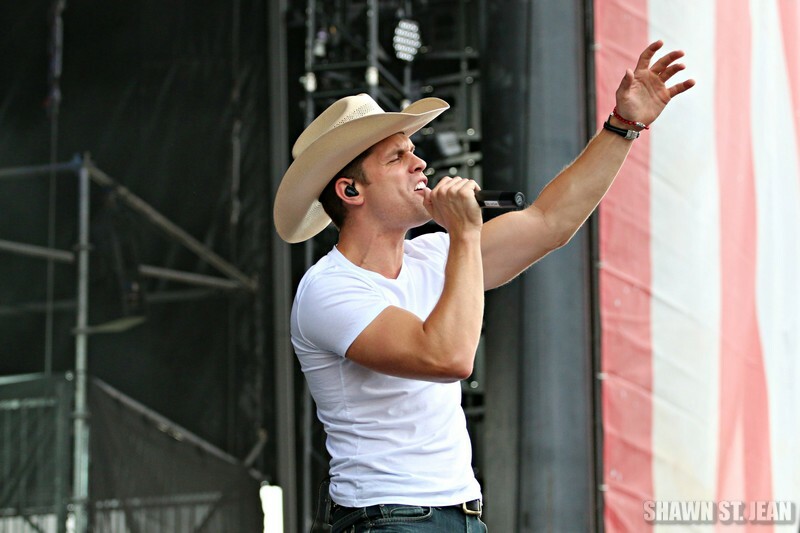 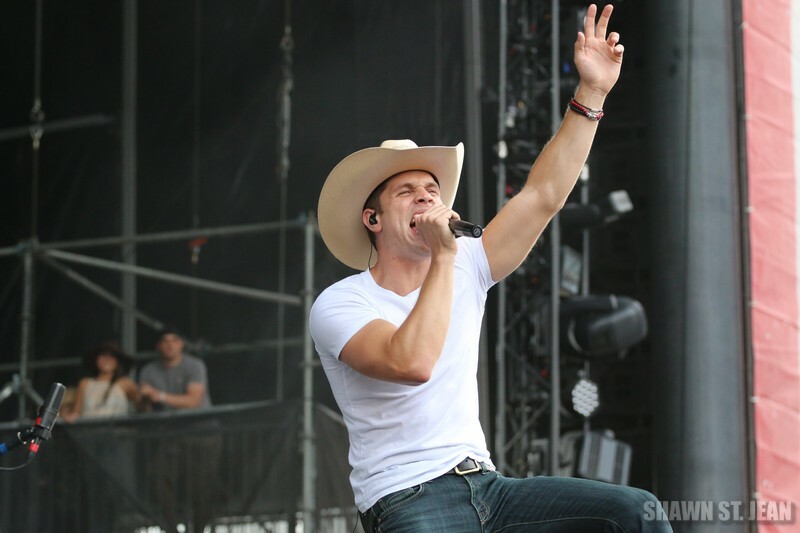 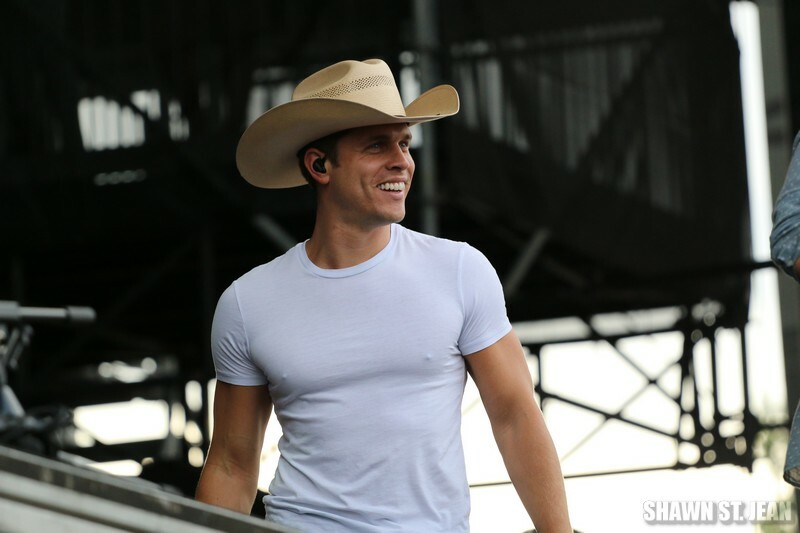 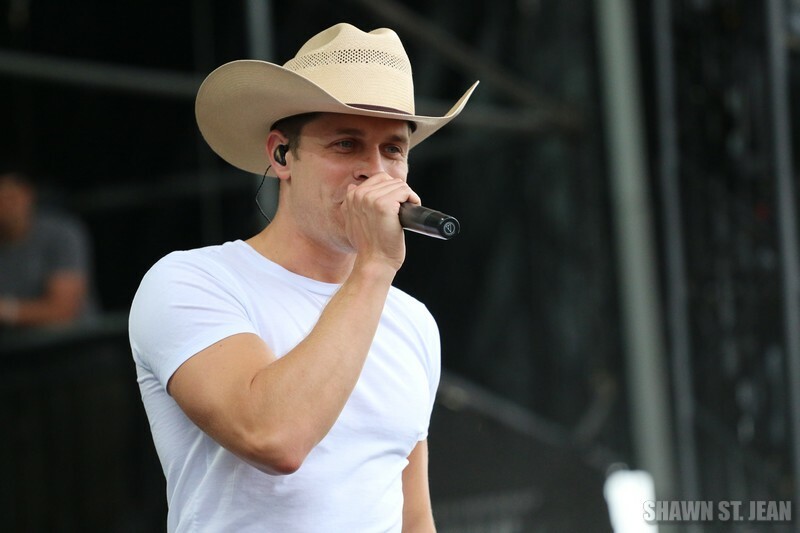 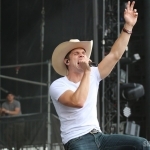 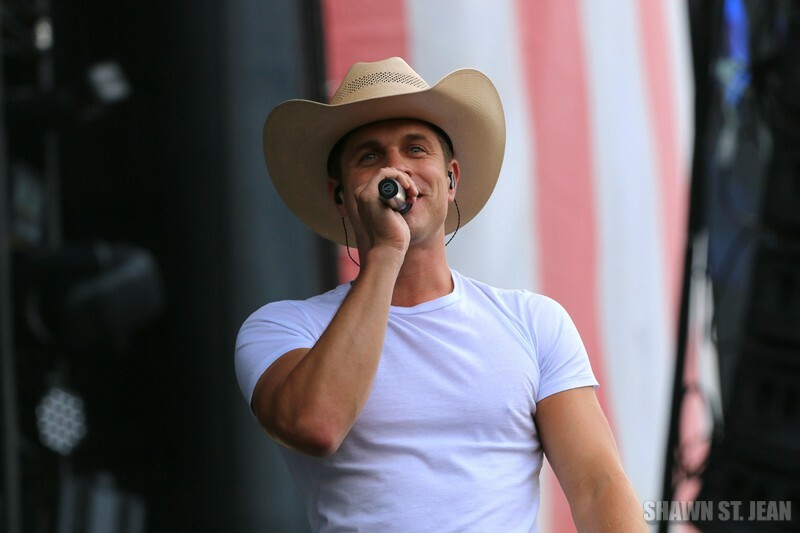 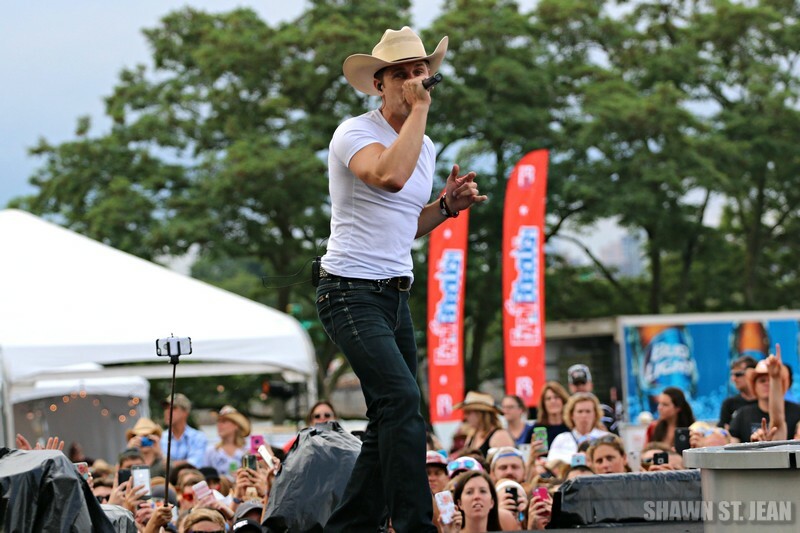 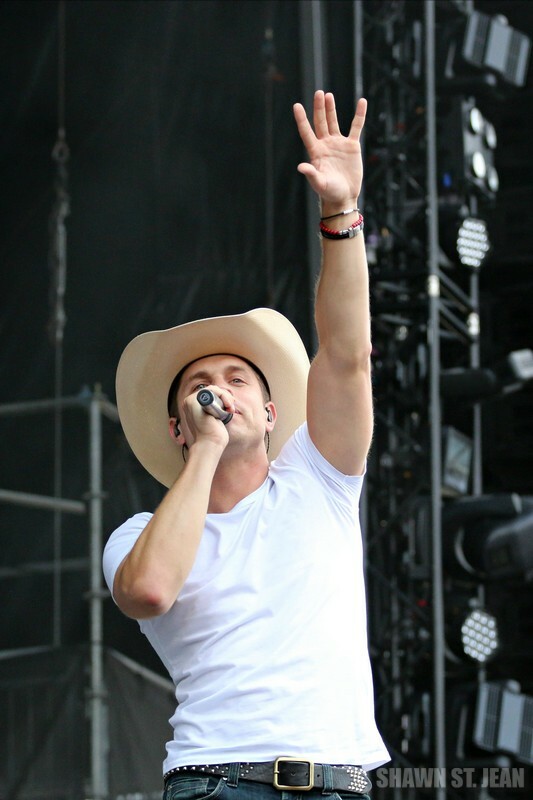 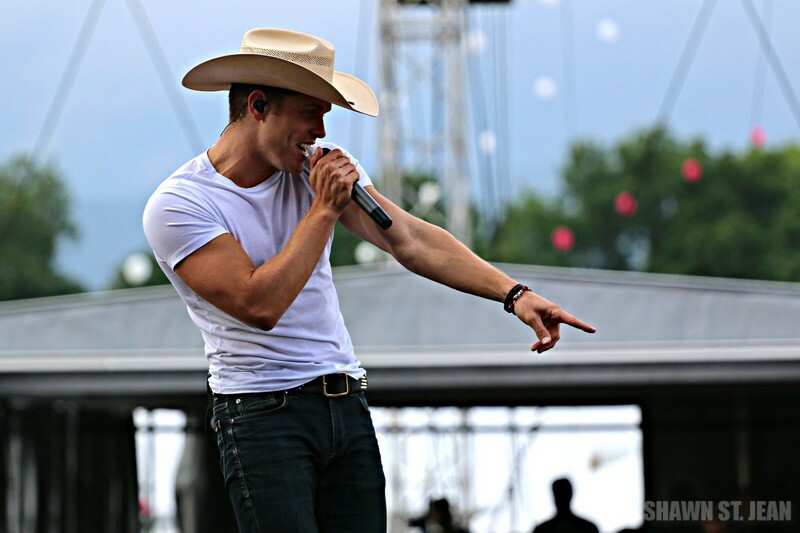 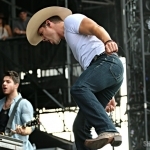 Dustin Lynch at FarmBorough Festival in New York City on June 28, 2015. 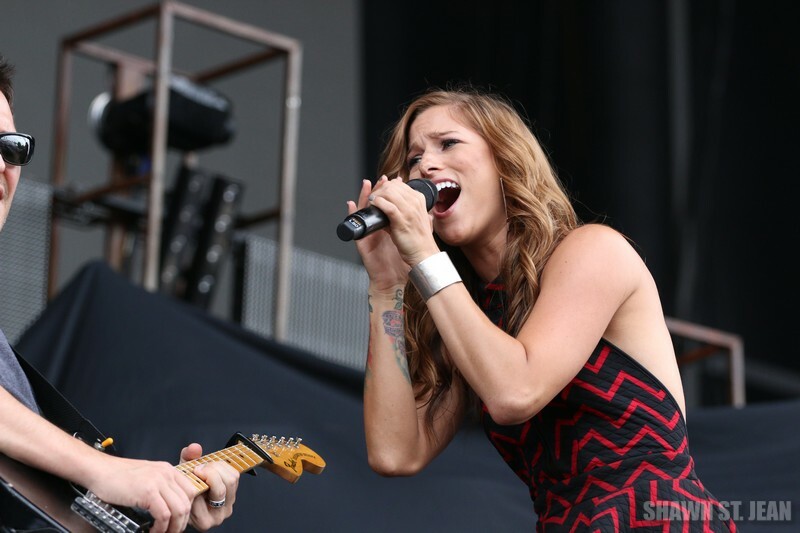 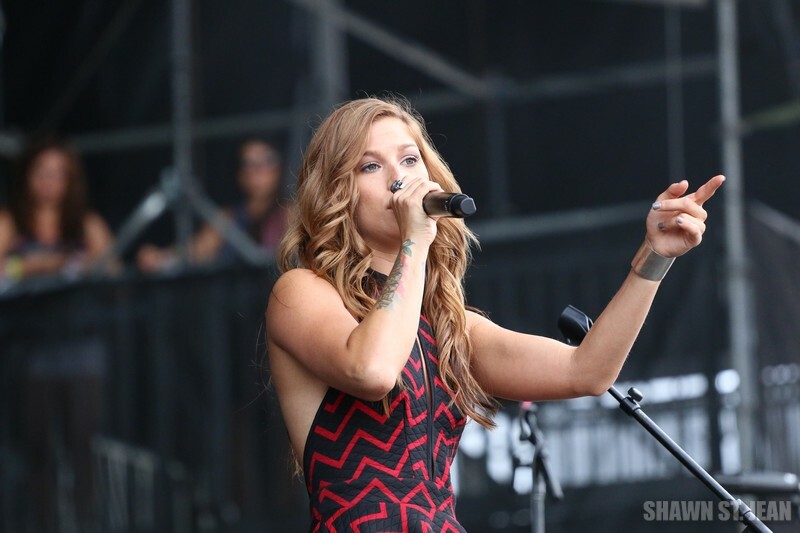 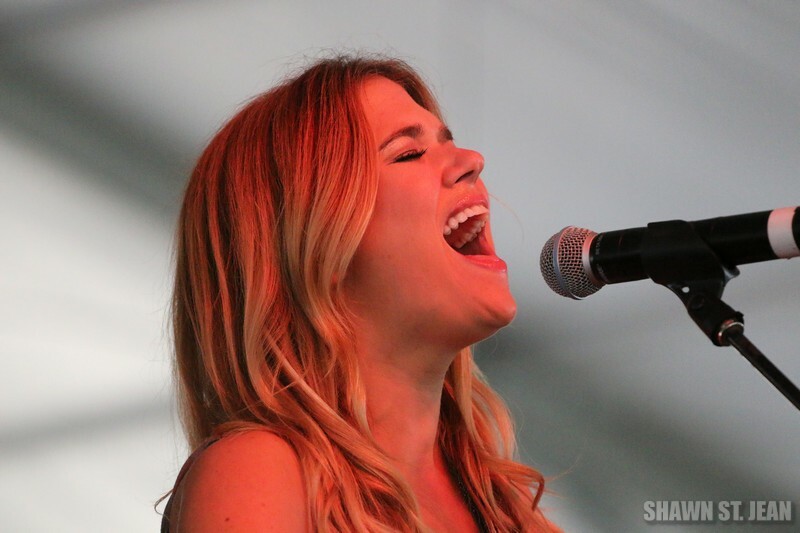 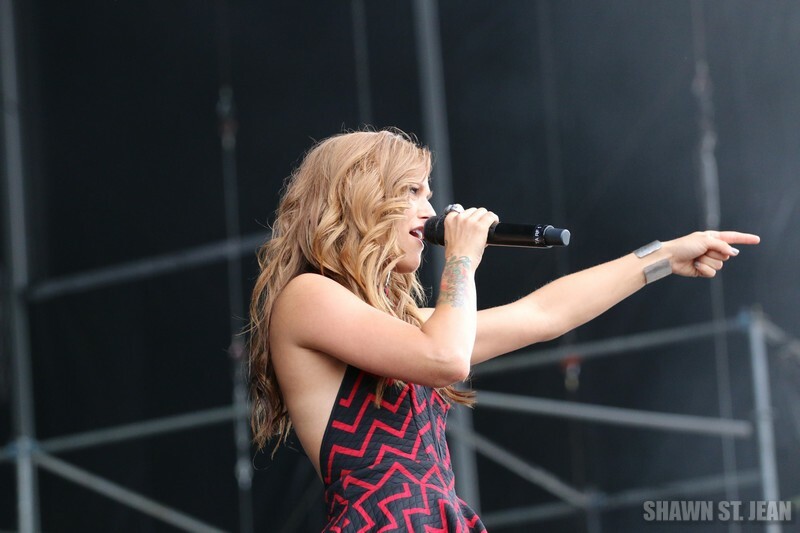 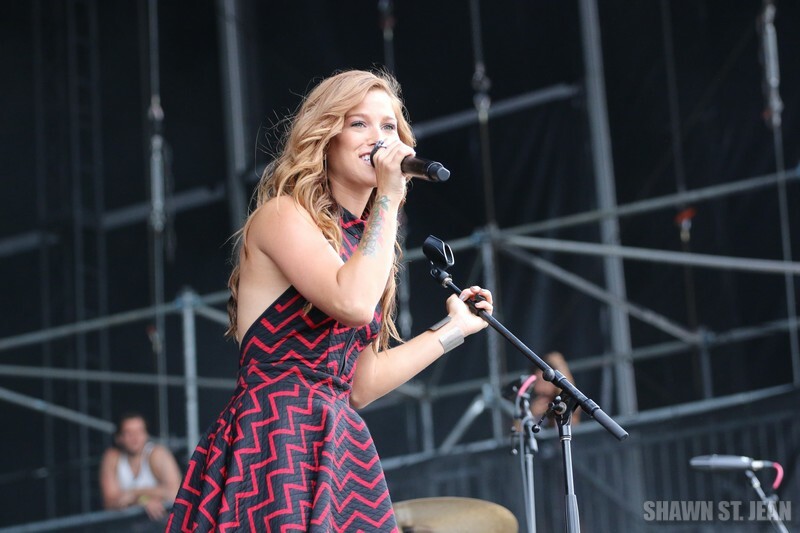 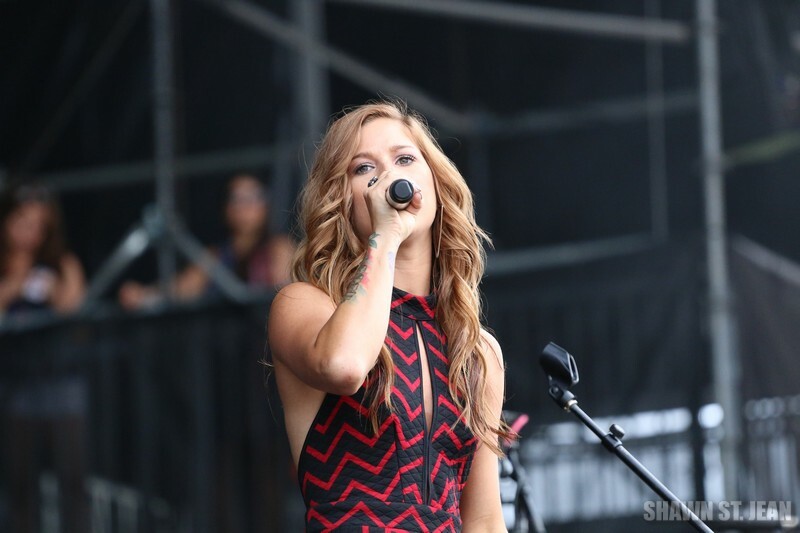 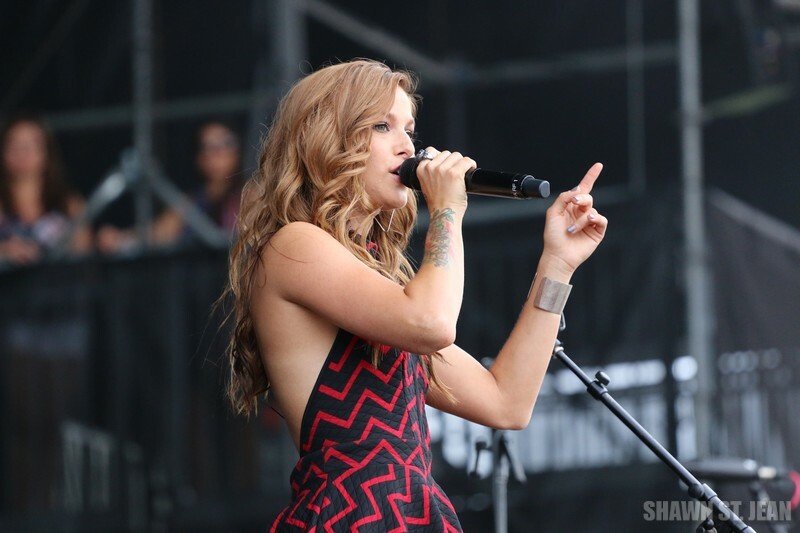 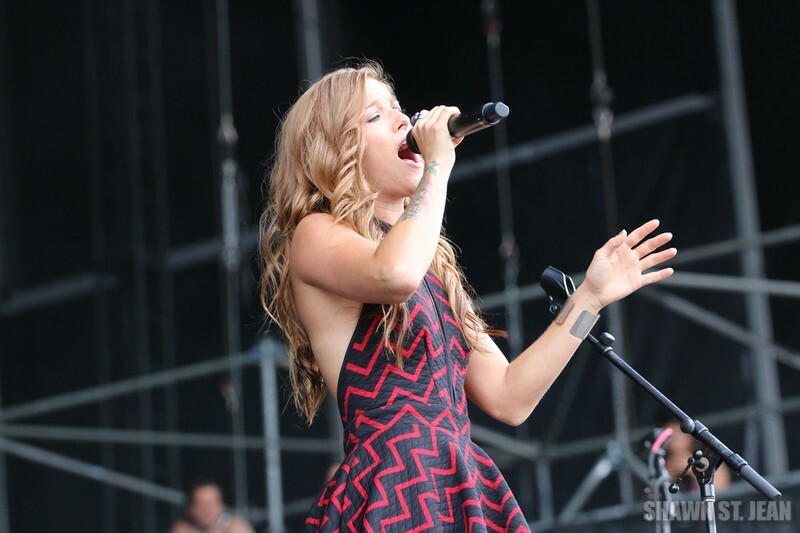 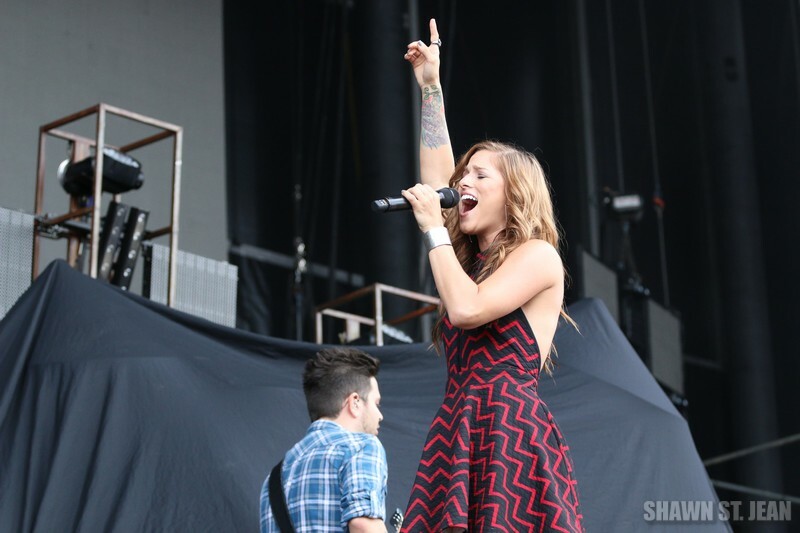 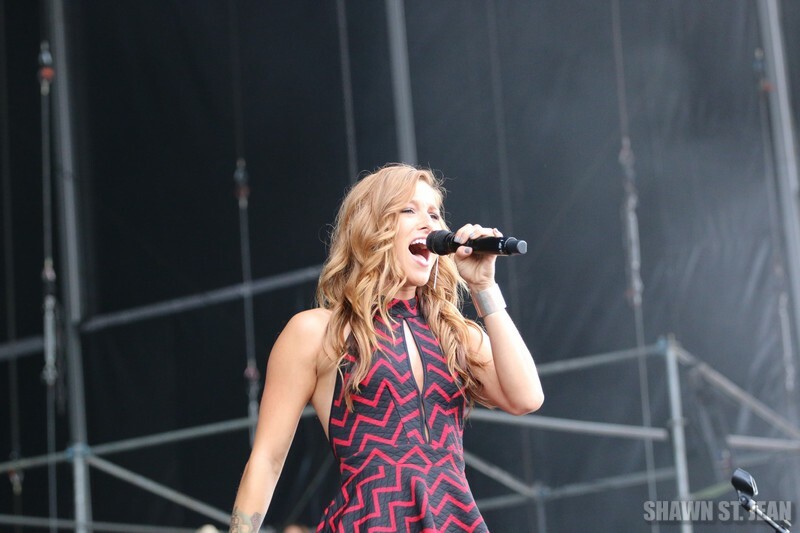 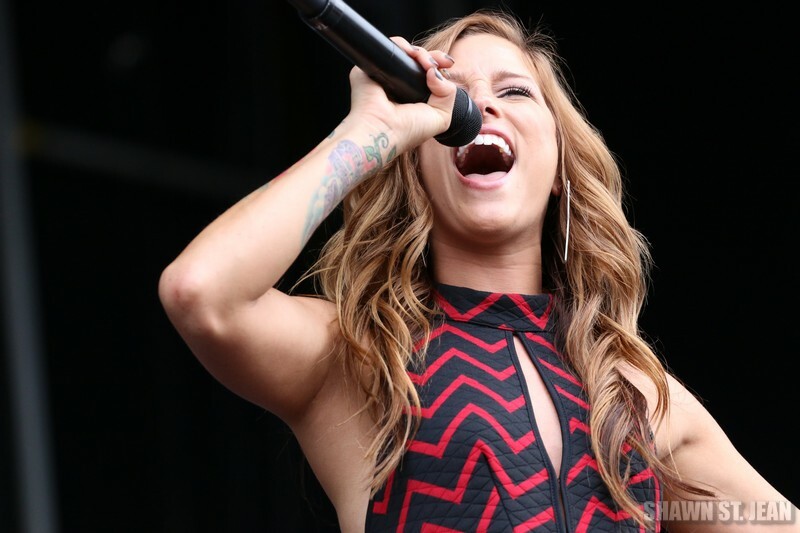 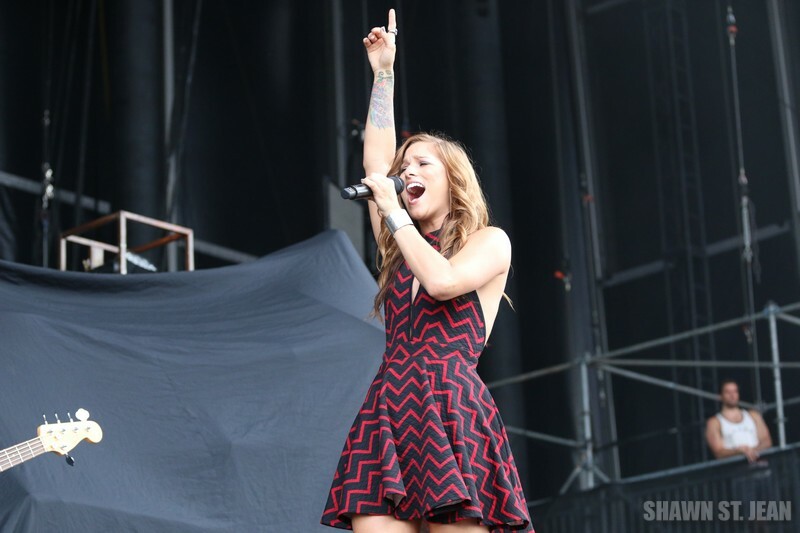 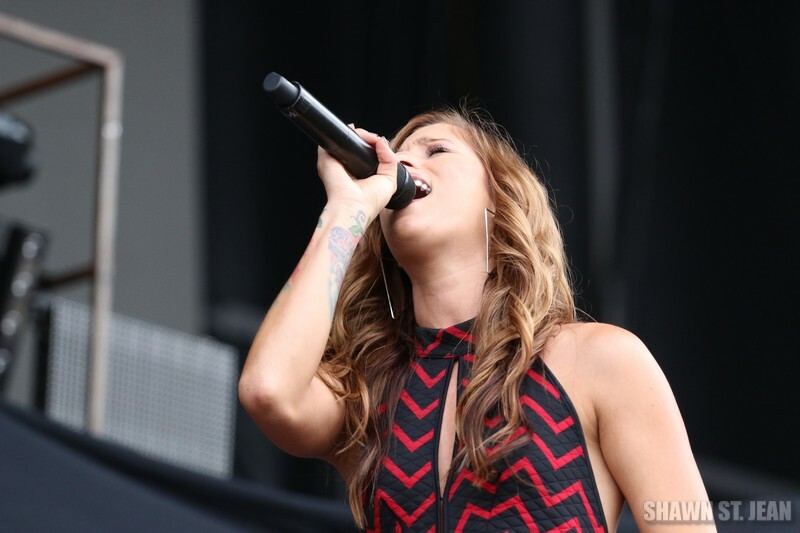 Cassadee Pope at FarmBorough Festival in New York City on June 28, 2015. 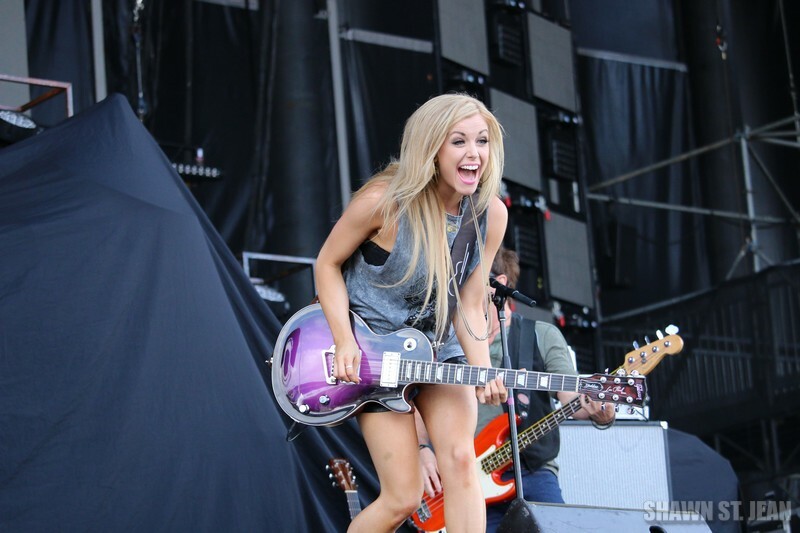 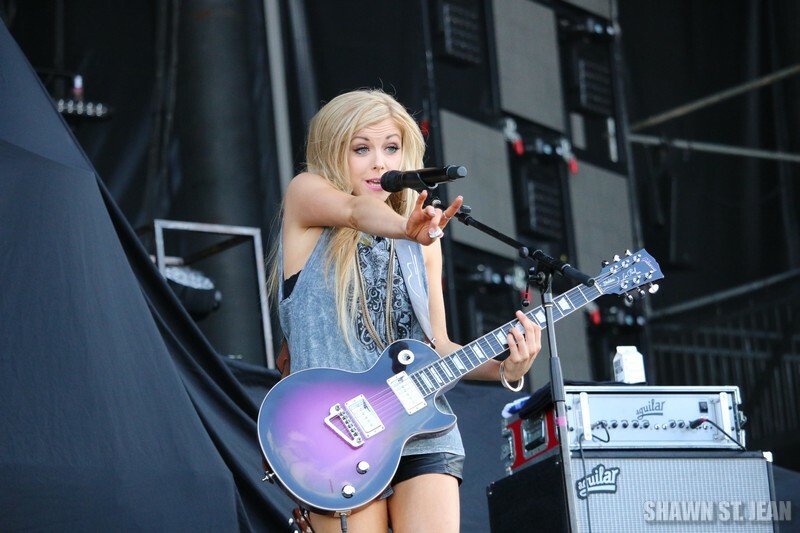 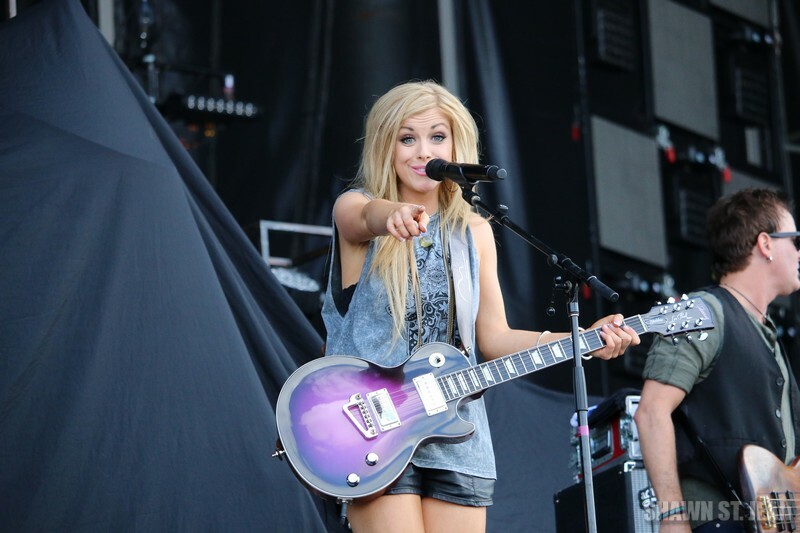 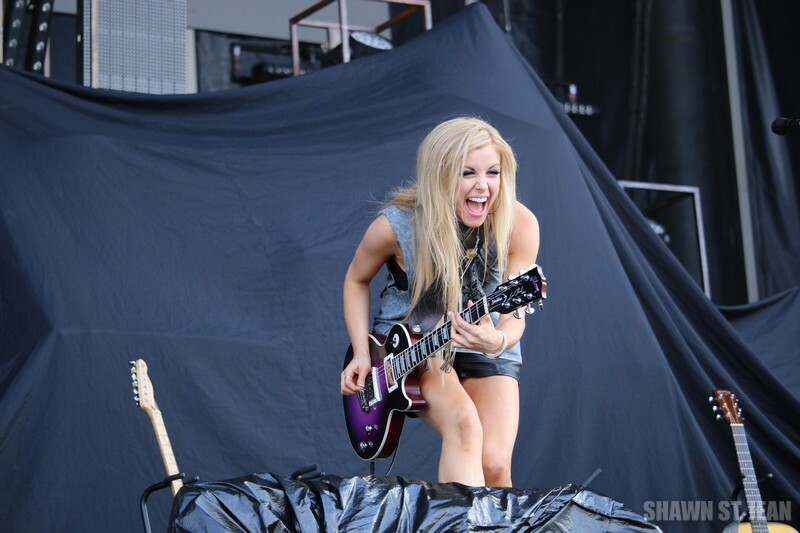 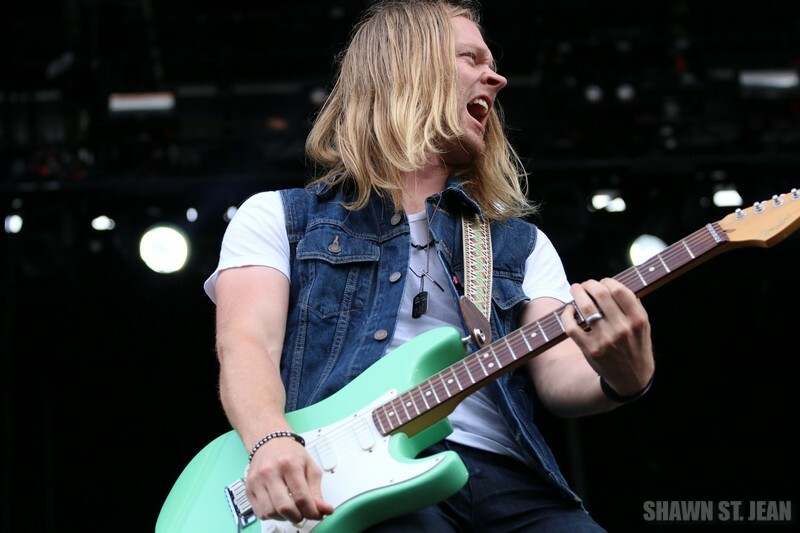 Lindsay Ell at FarmBorough Festival in New York City on June 28, 2015. 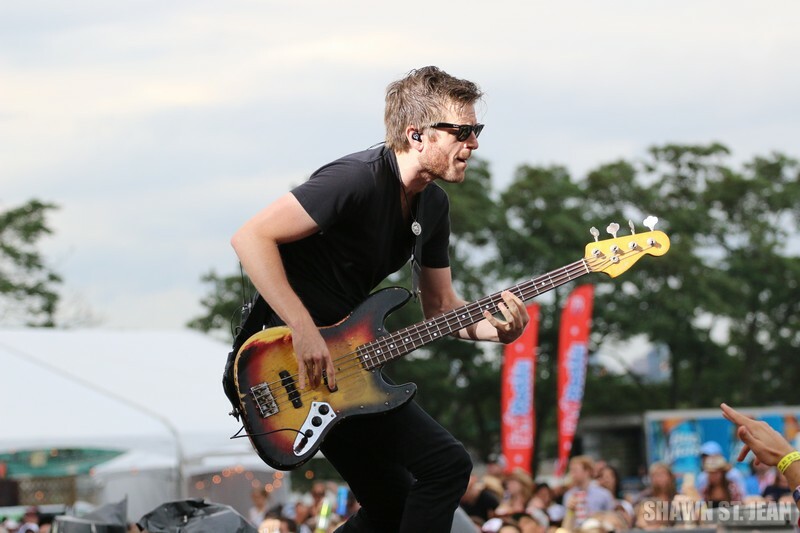 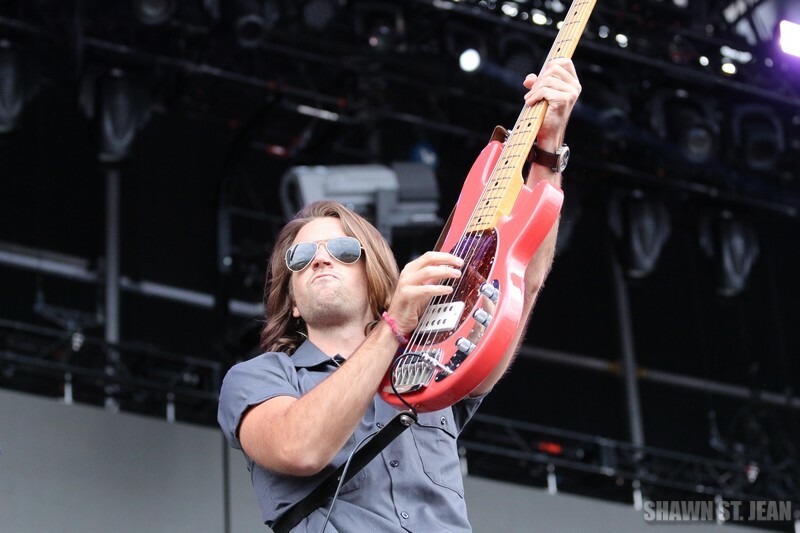 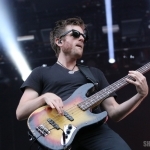 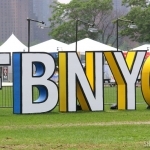 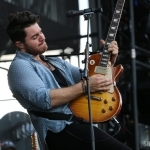 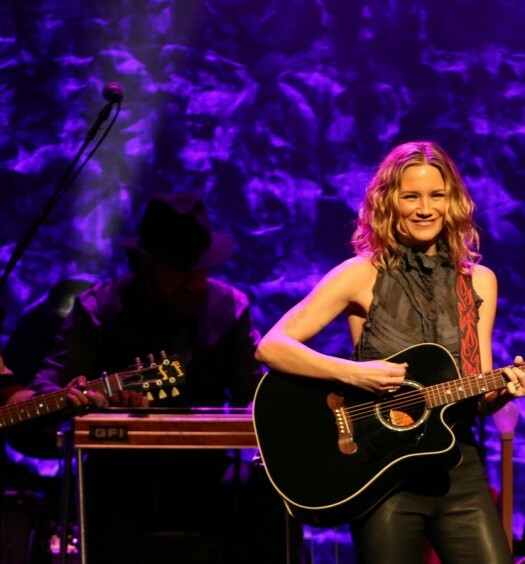 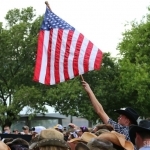 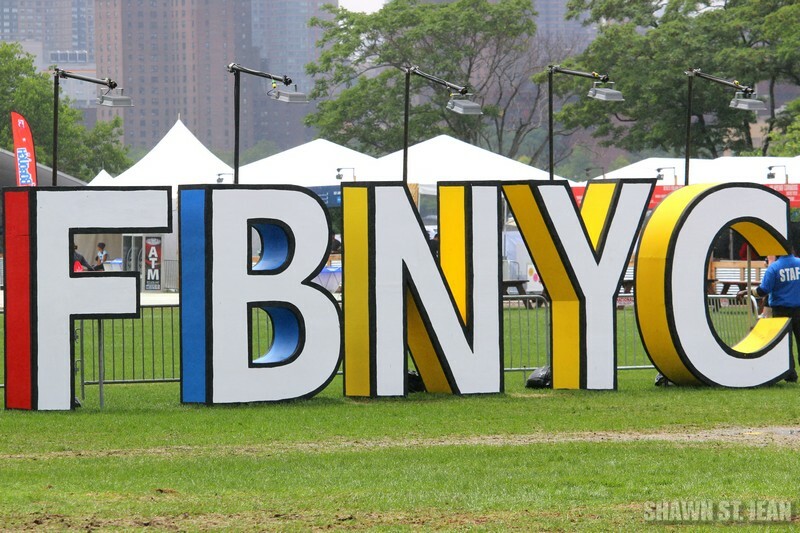 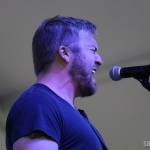 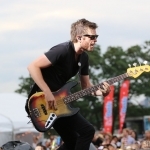 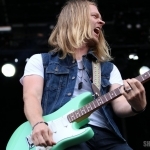 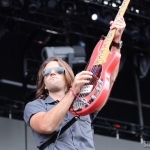 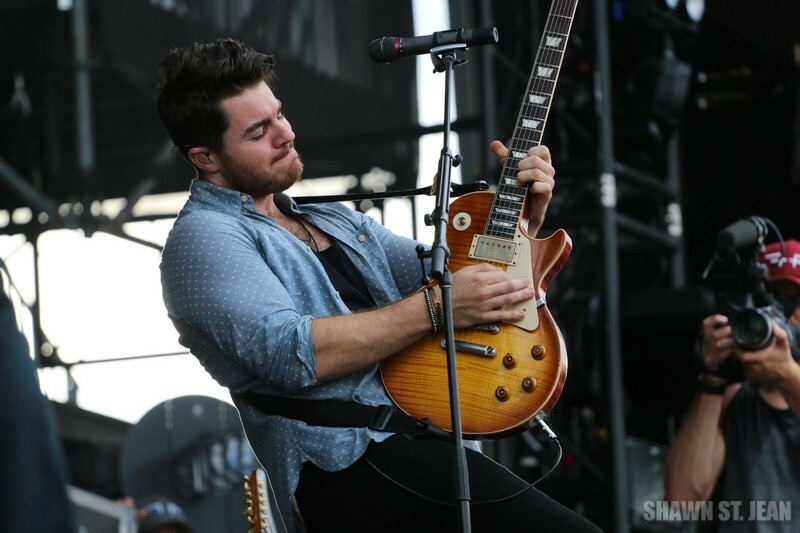 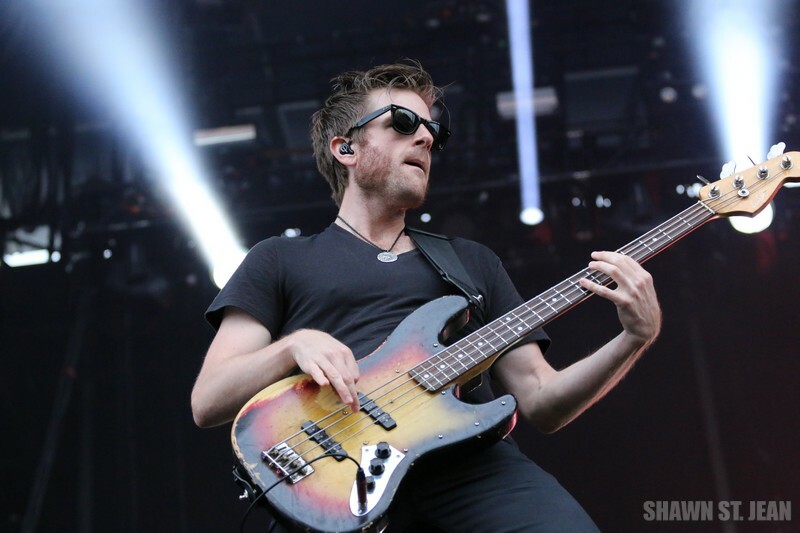 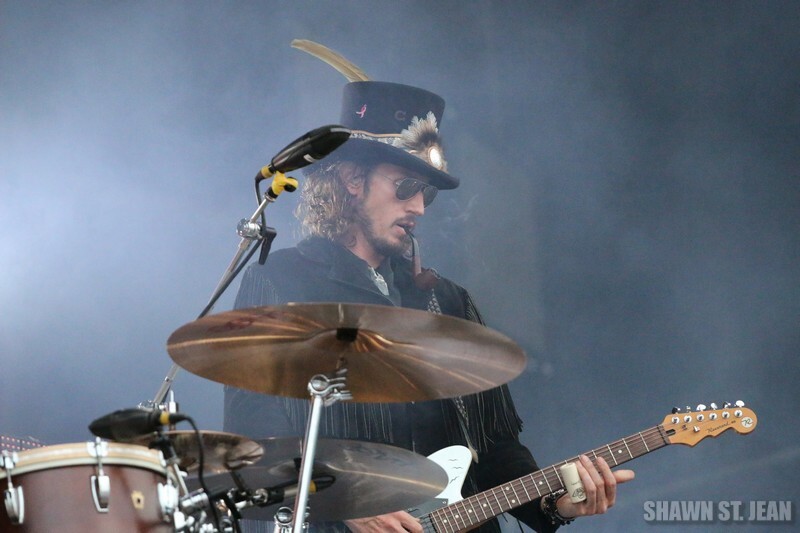 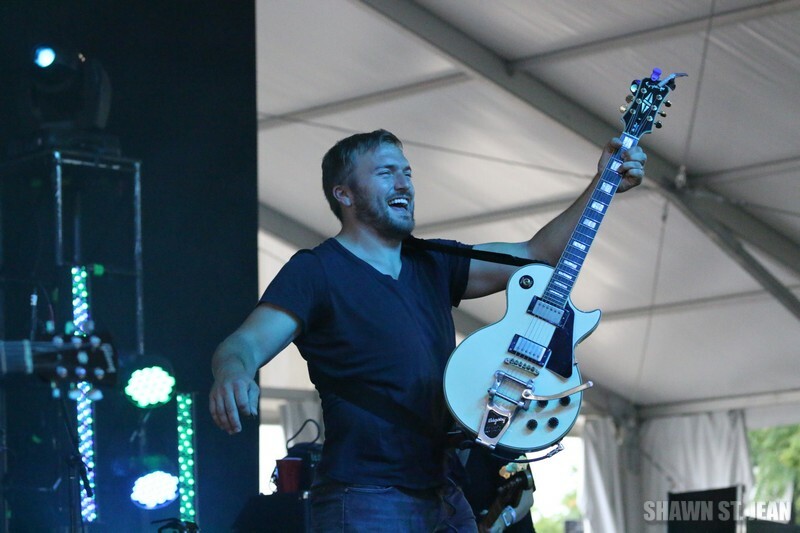 Highlights from Day Three at FarmBorough Festival in New York City on June 28, 2015. 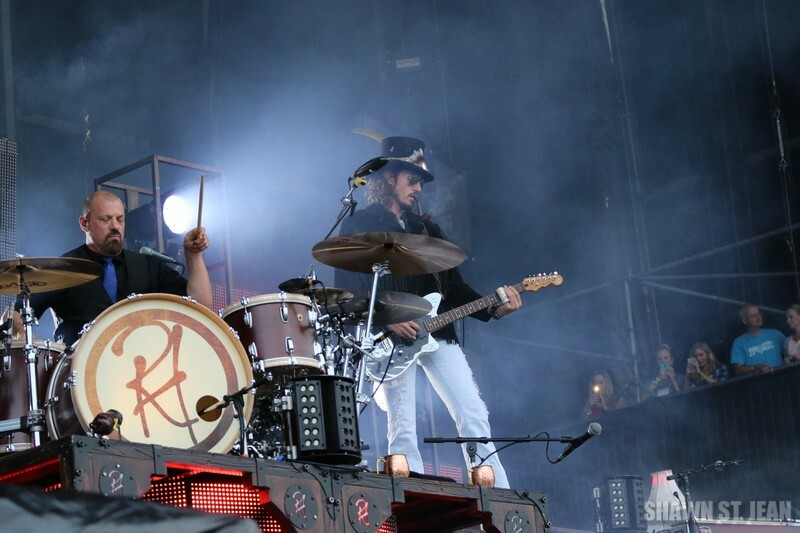 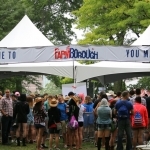 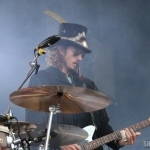 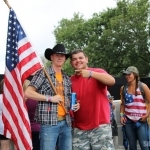 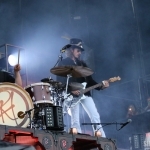 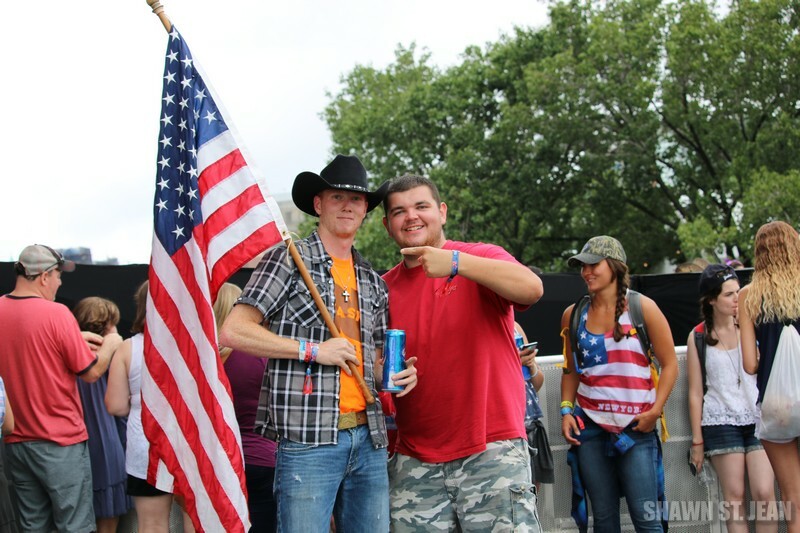 Check out more FarmBorough coverage from Day One here and Day Two here.